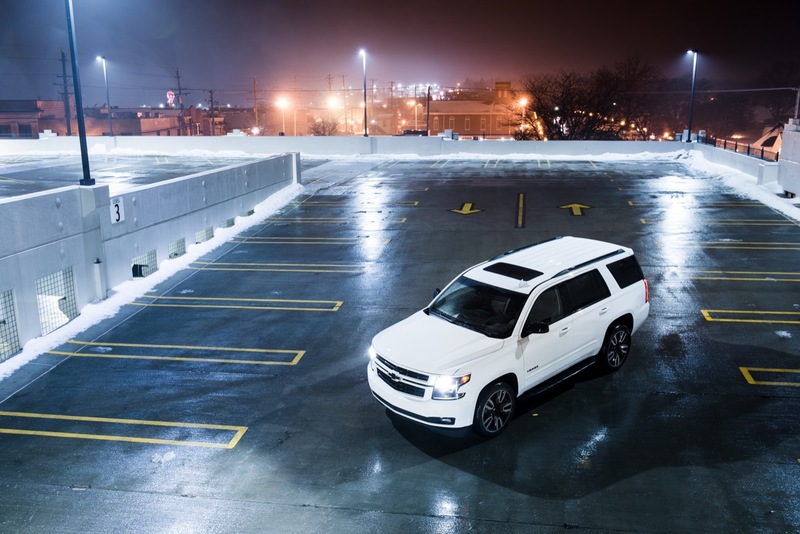 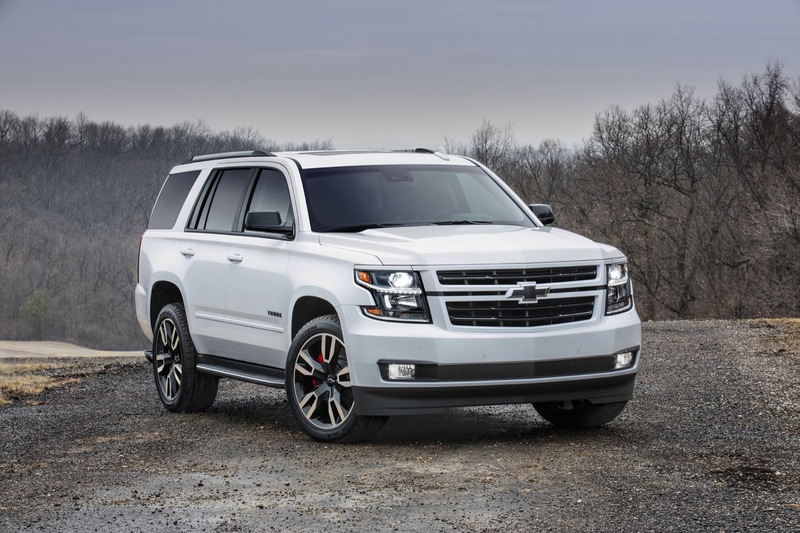 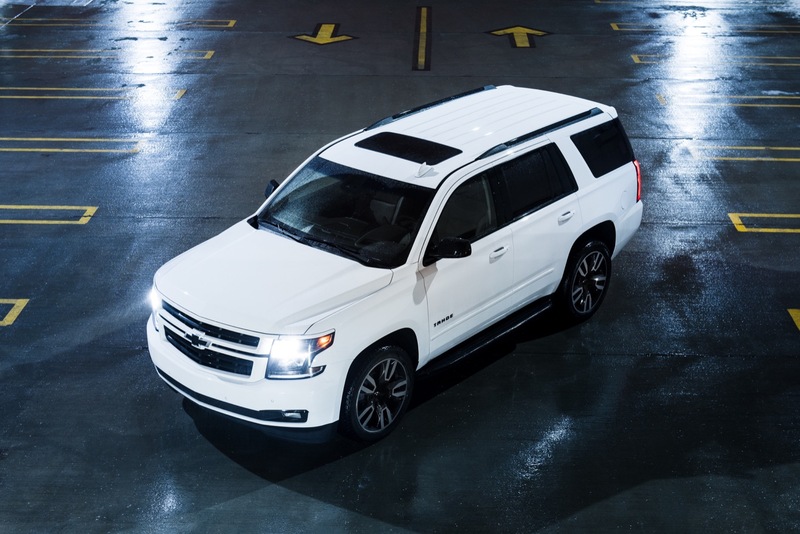 Chevrolet Tahoe sales decreased 17.33 percent to 24,679 units in the fourth quarter of 2018. 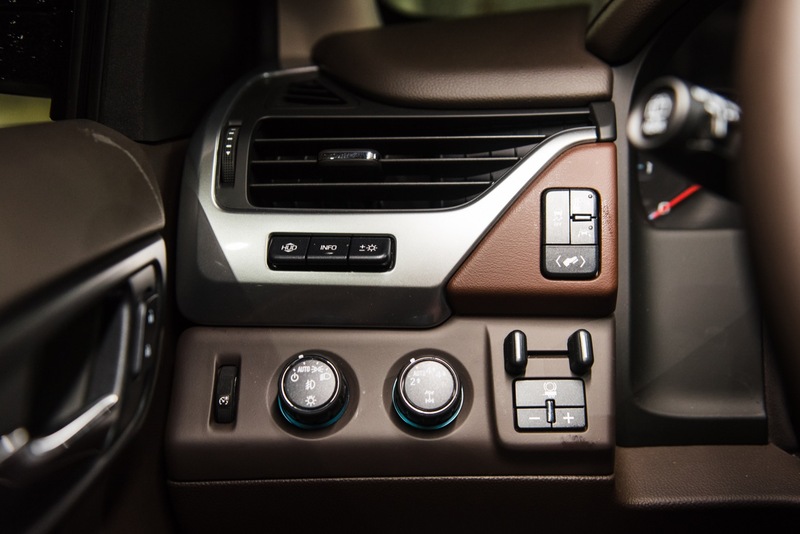 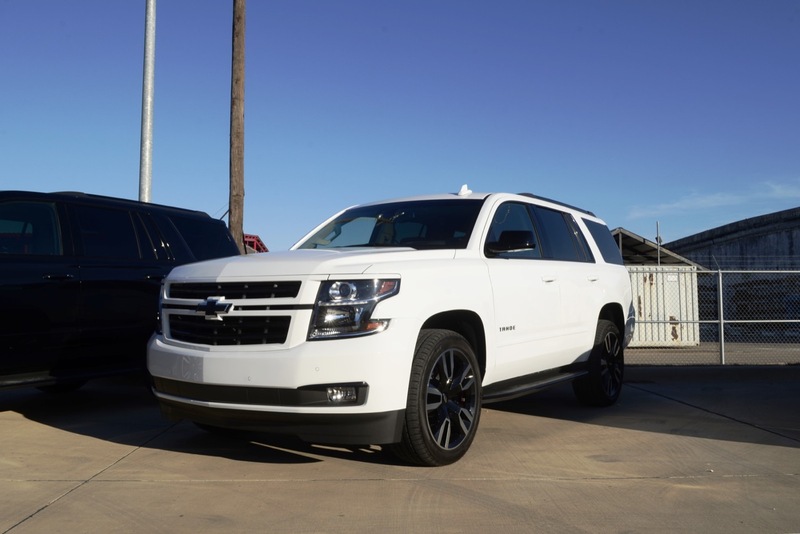 The decrease is rather unexpected considering current market trends that strongly favor utility vehicles like SUVs and crossovers over sedans. 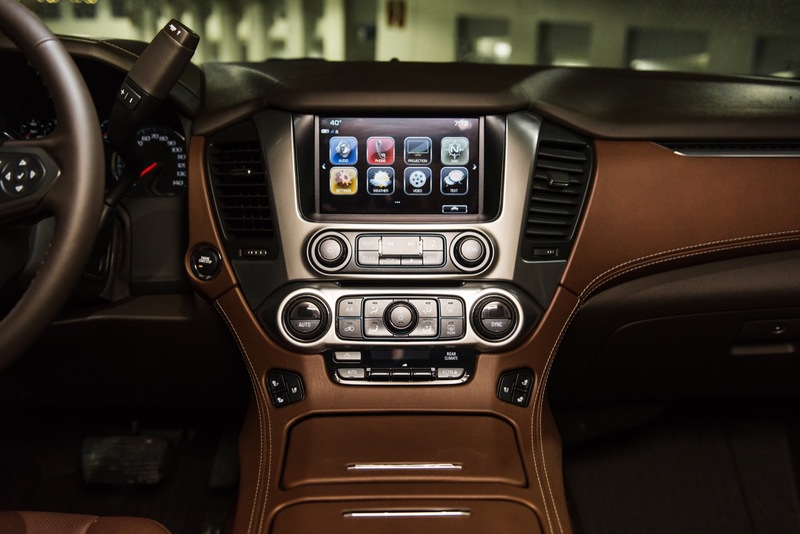 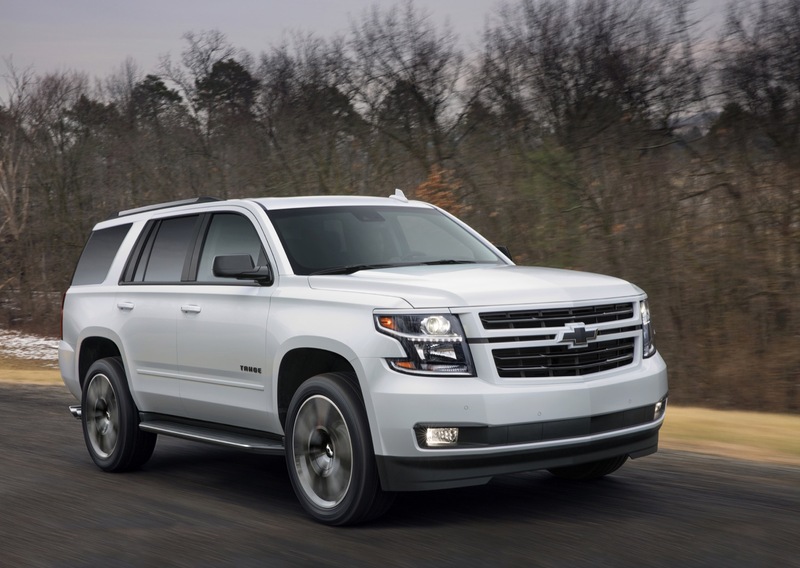 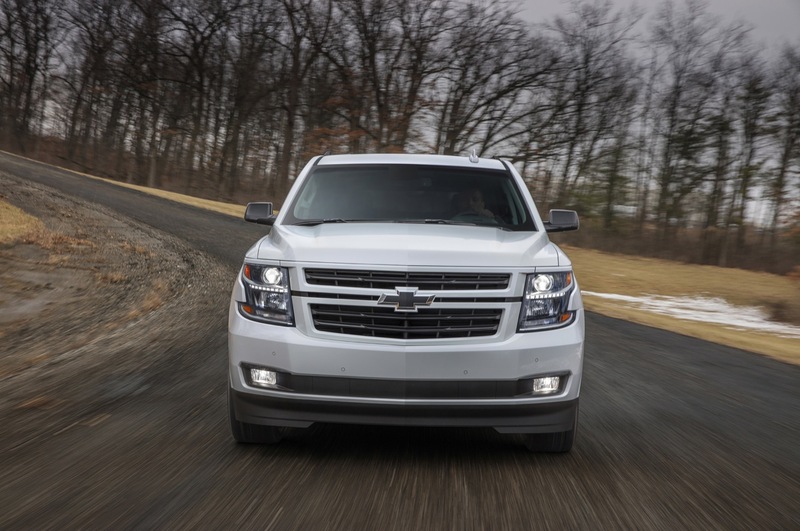 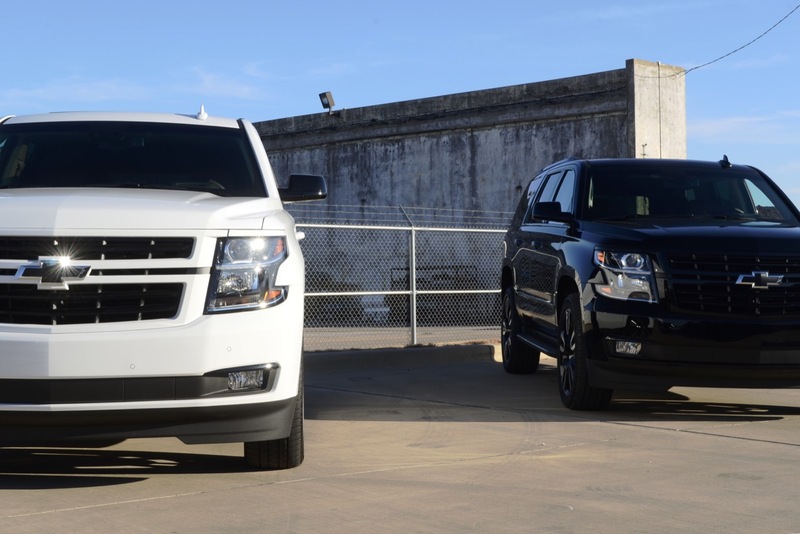 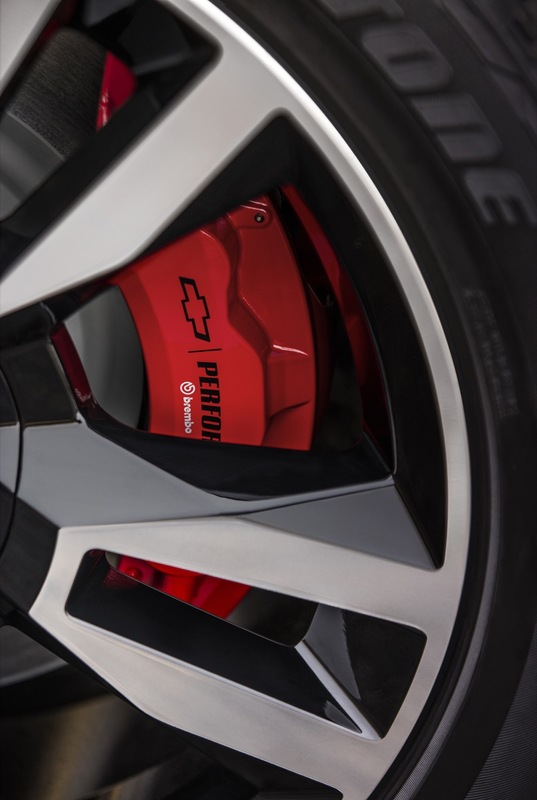 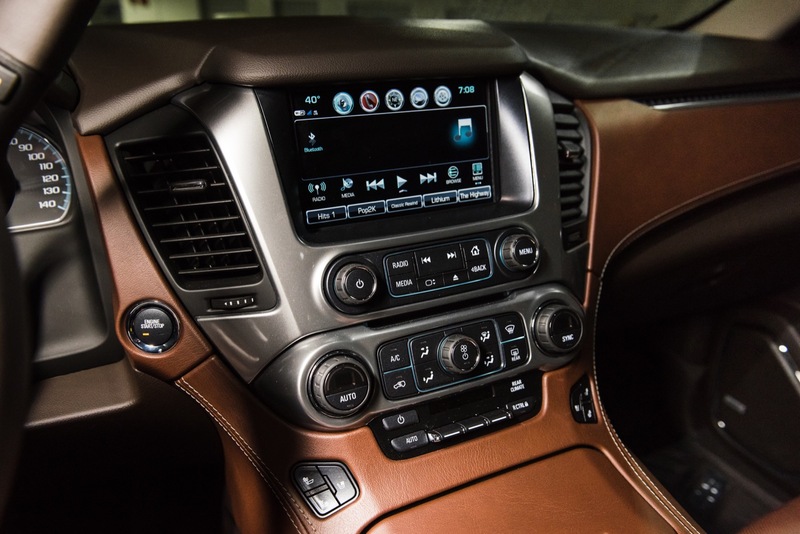 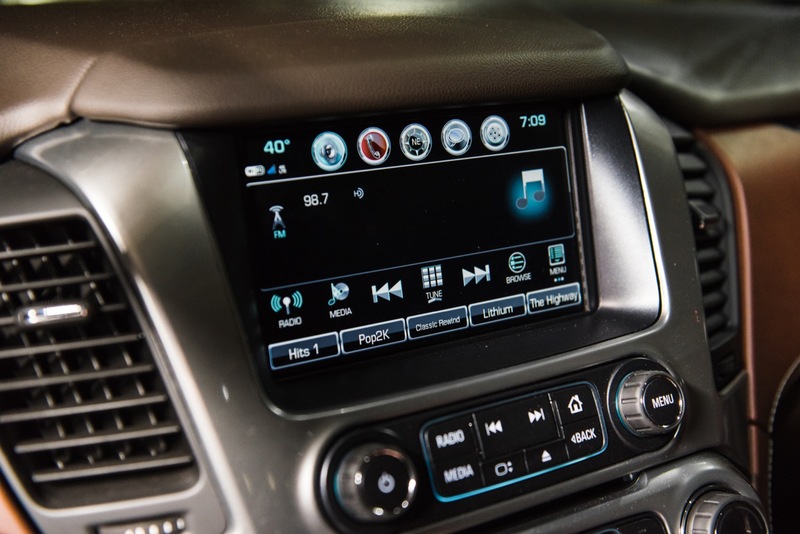 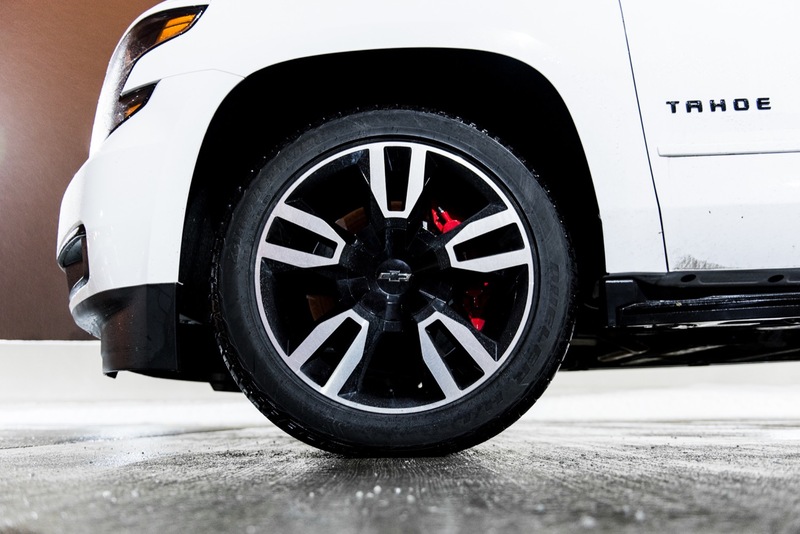 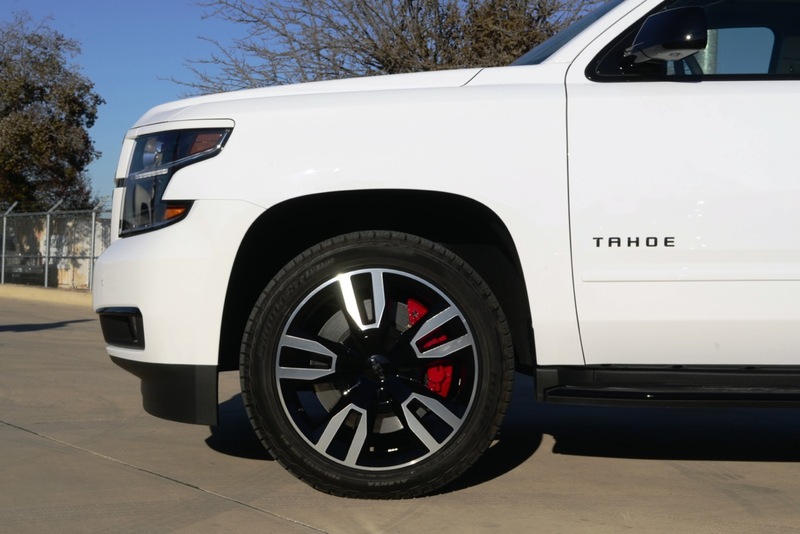 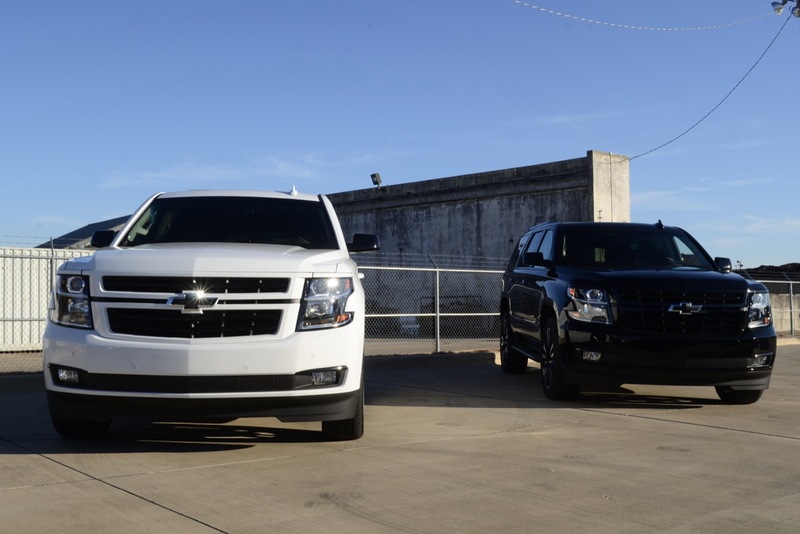 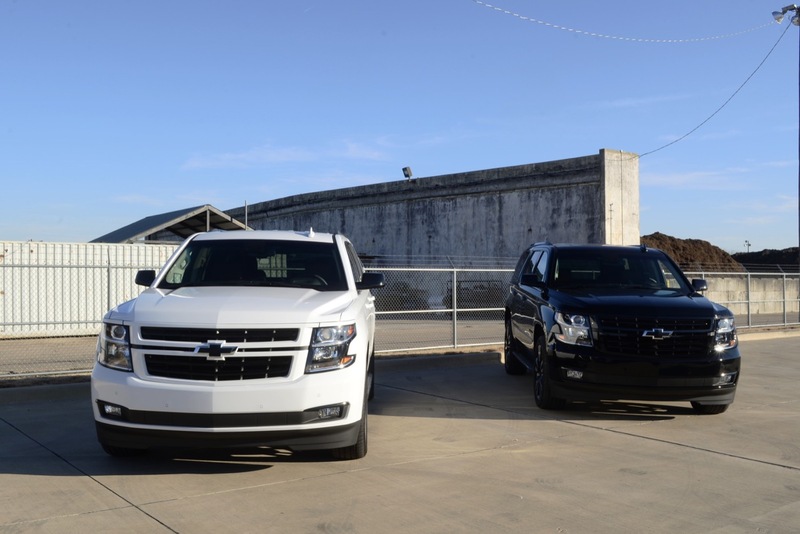 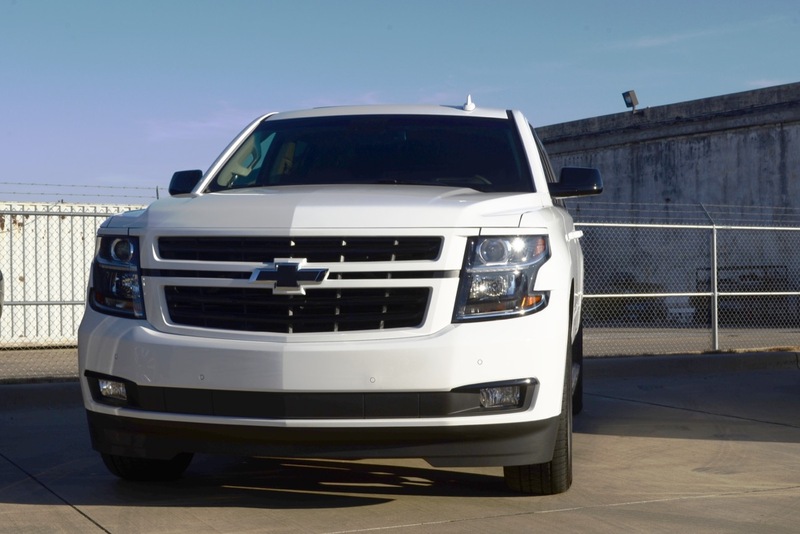 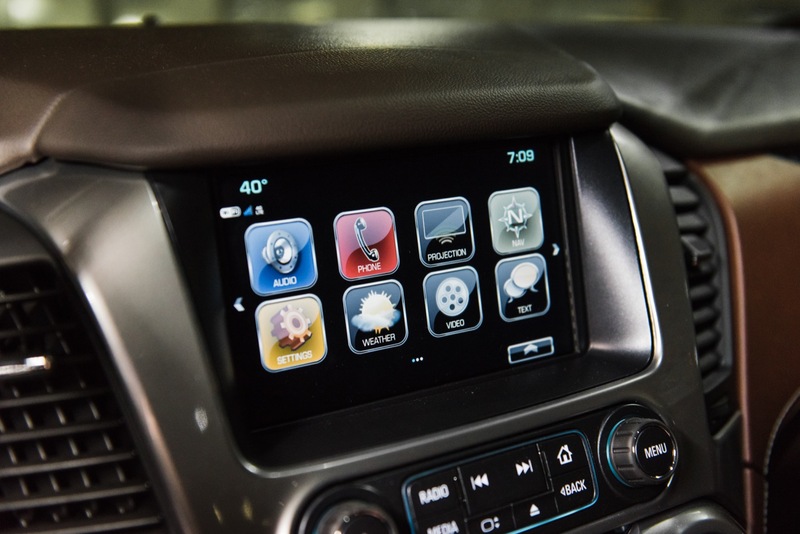 We believe that the sales decrease is the result of strong competitive forces from rivals such as Ford and Nissan, so in what could be a way to boost sales volume in the full-size SUV segment, a new Chevrolet discount reduces the price of select Tahoe models by almost $7,000. 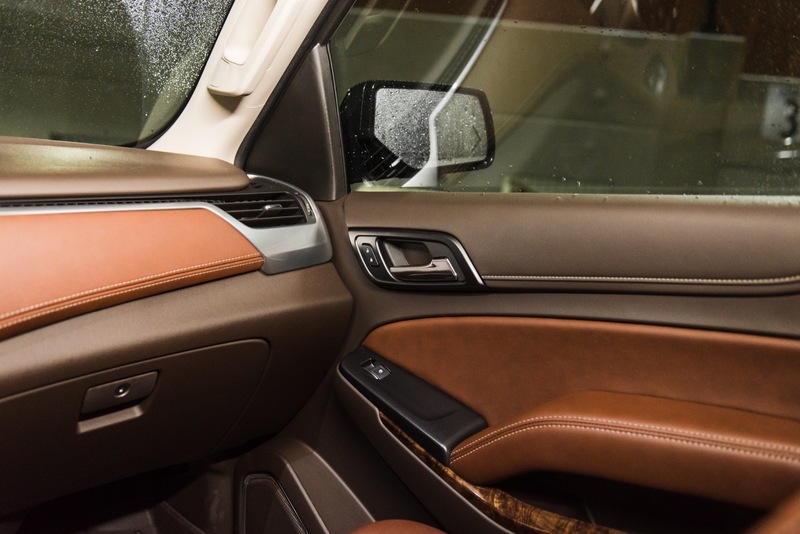 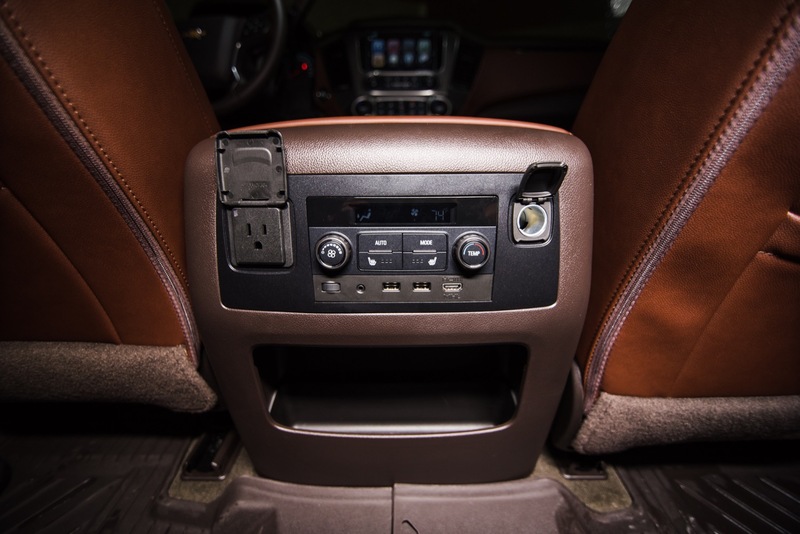 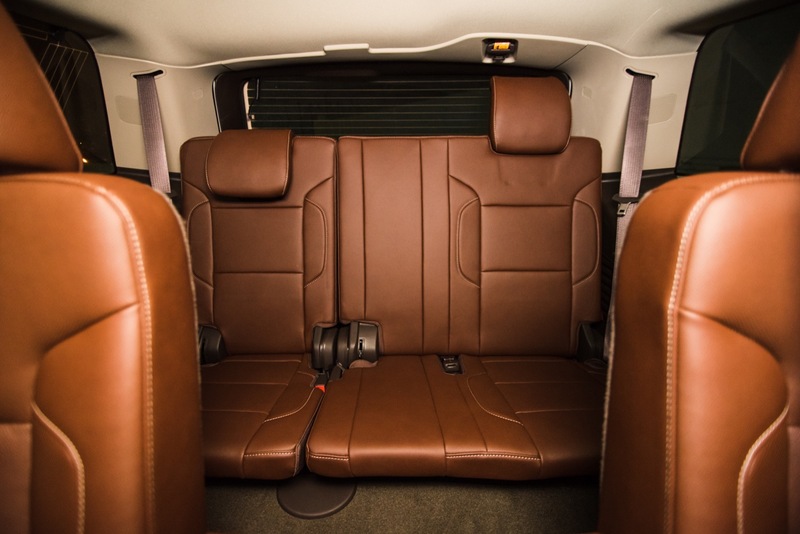 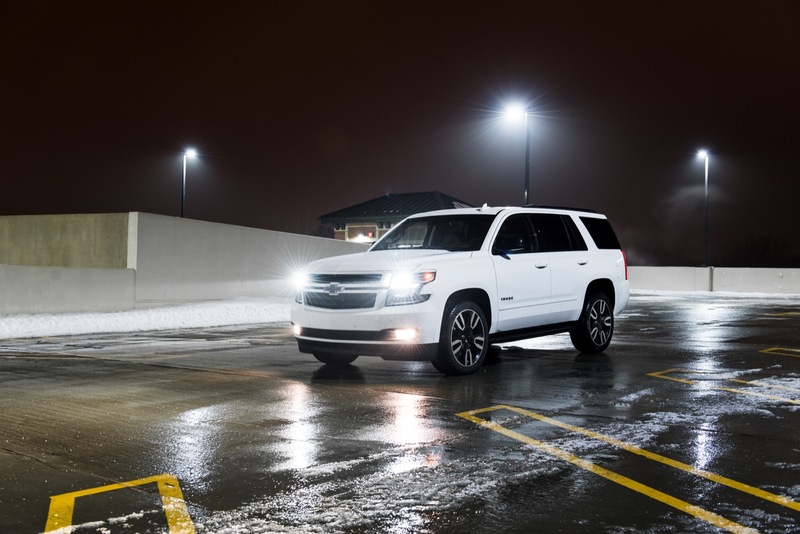 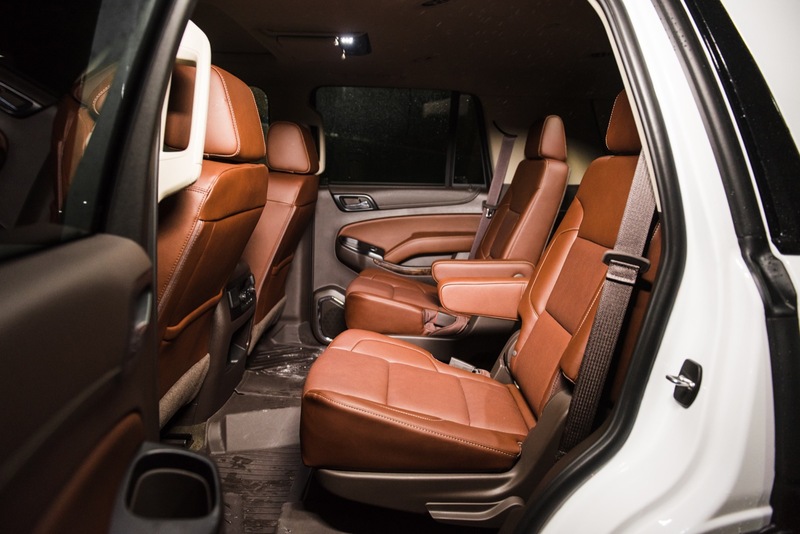 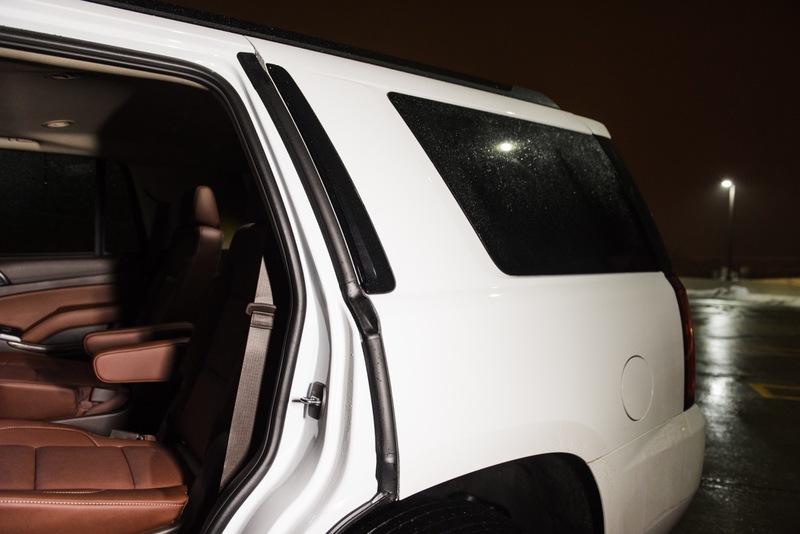 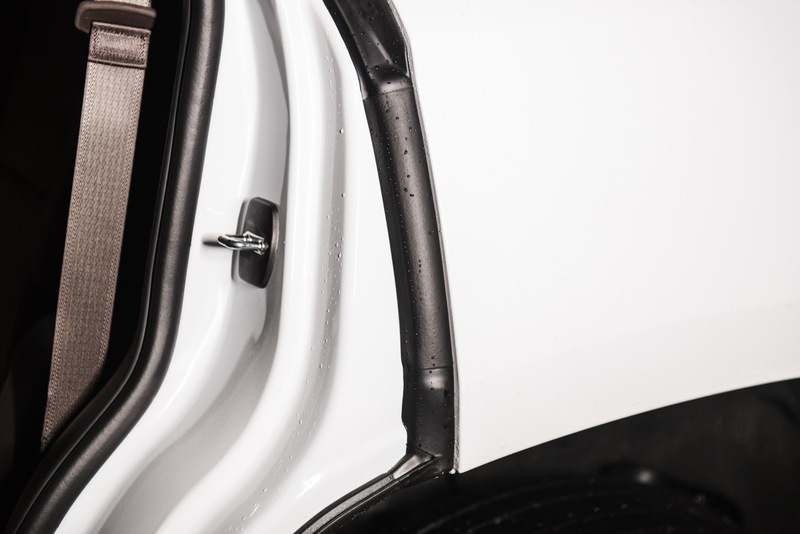 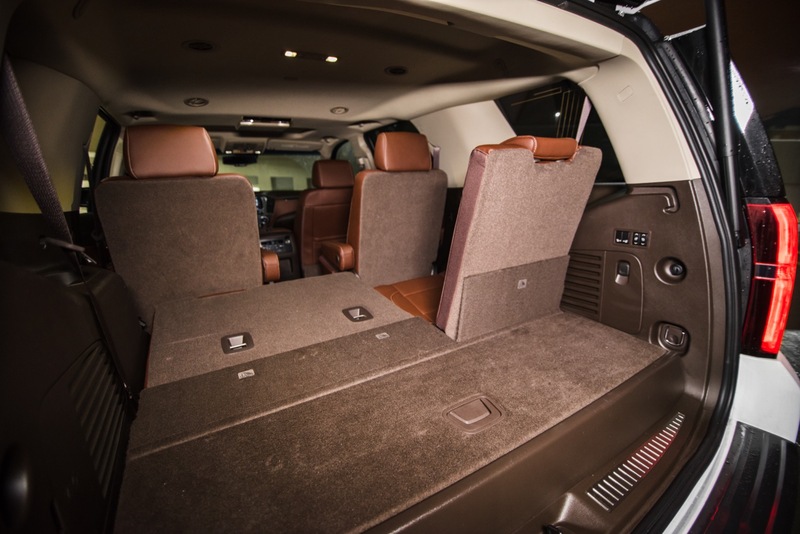 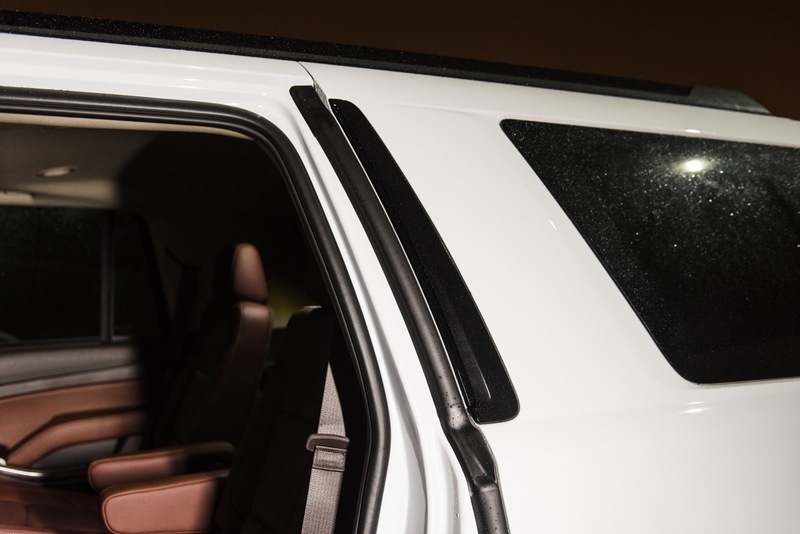 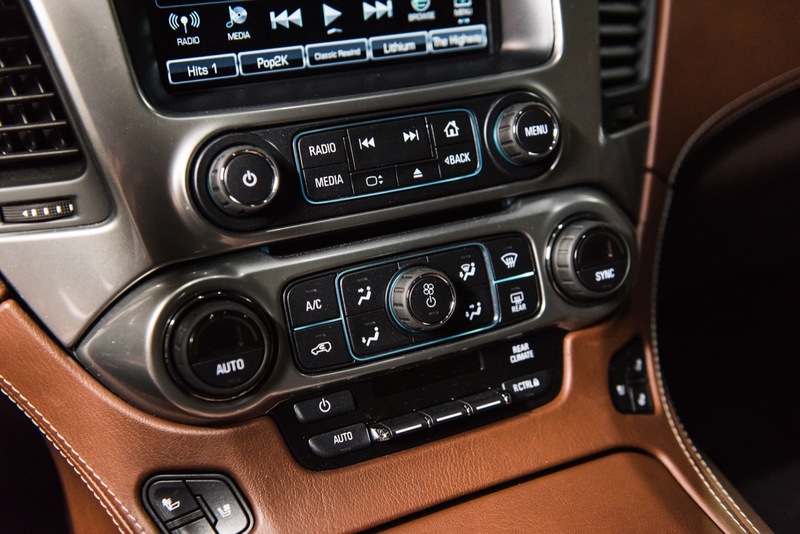 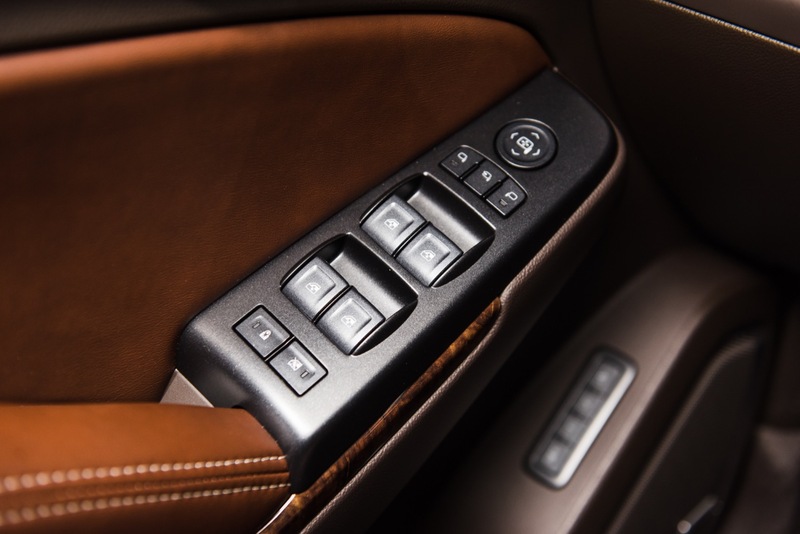 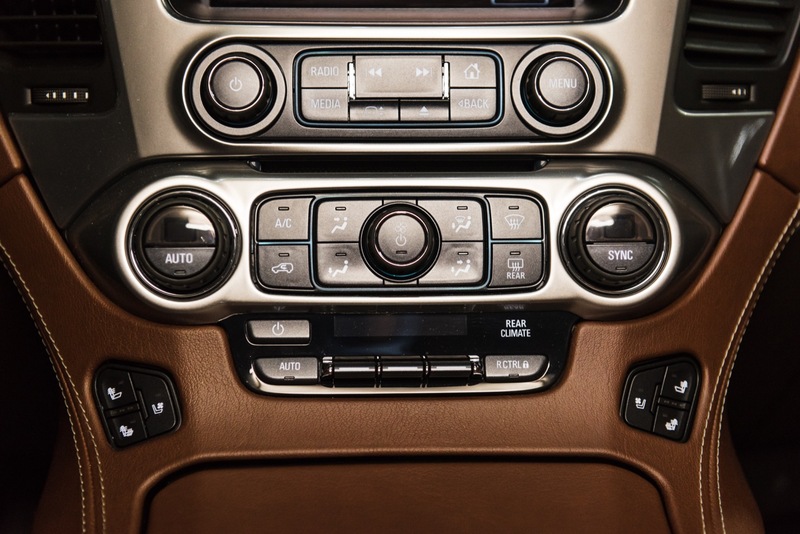 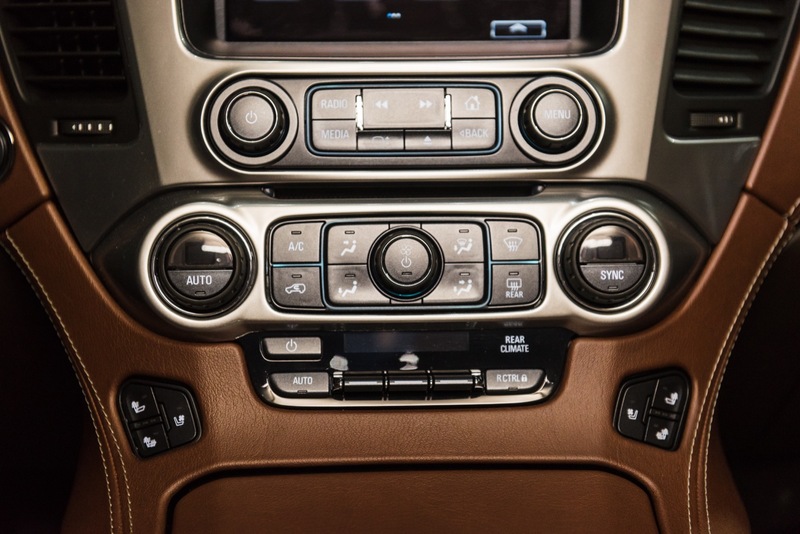 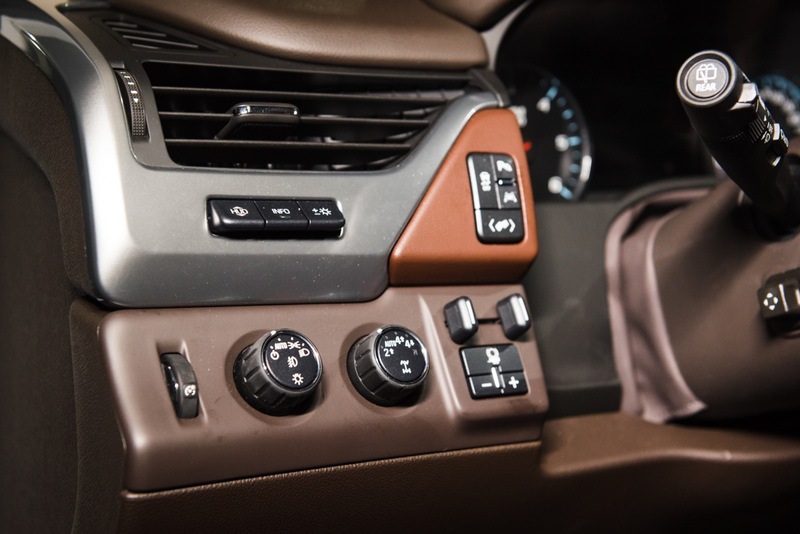 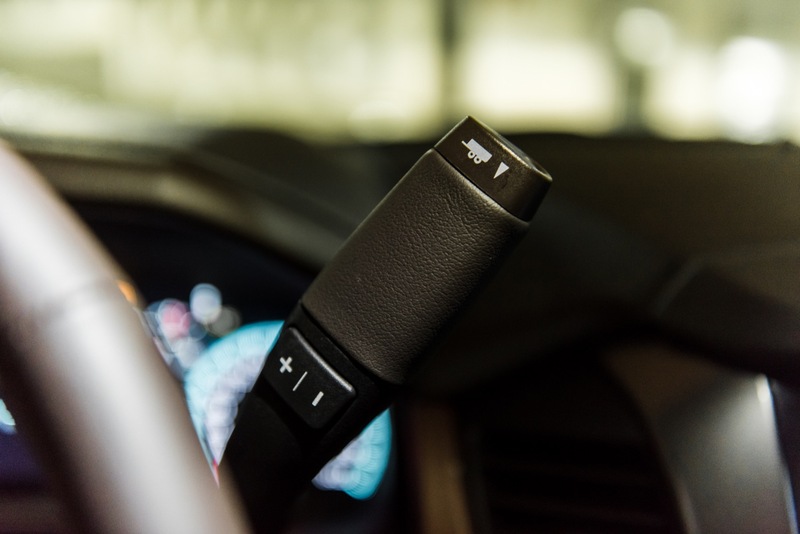 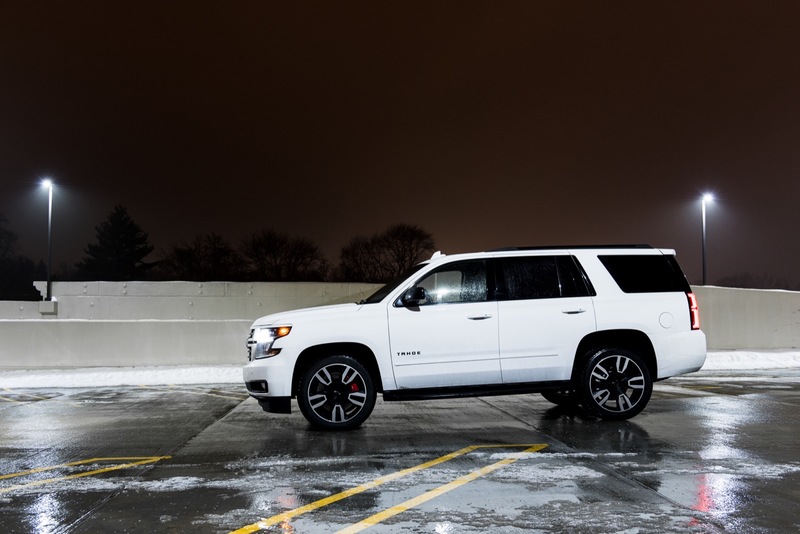 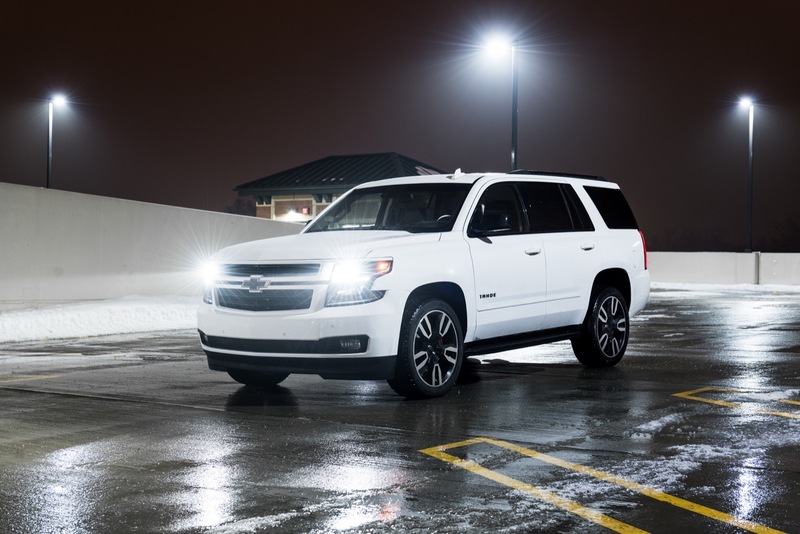 It’s worthy to note that the January 2019 incentives for the Tahoe are identical to those of the 2019 Suburban. 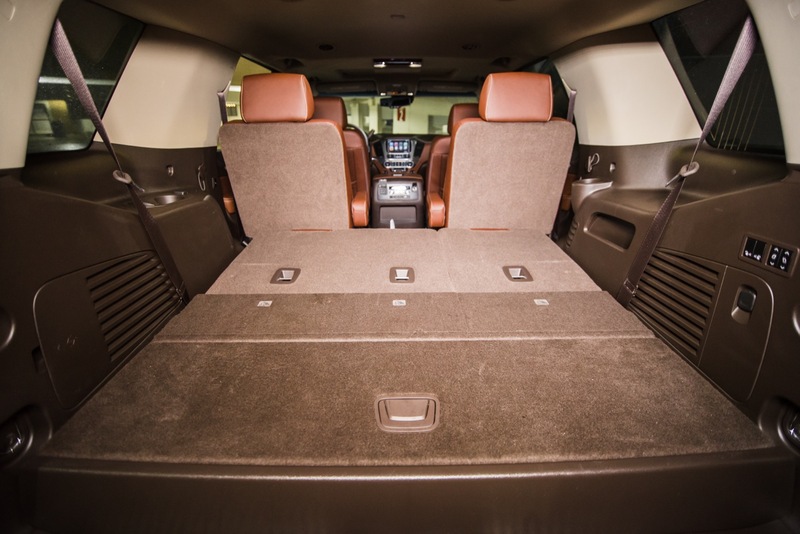 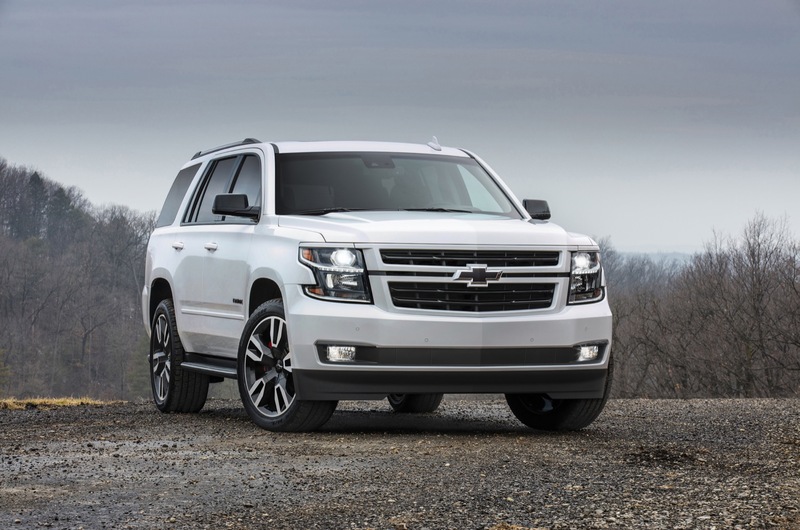 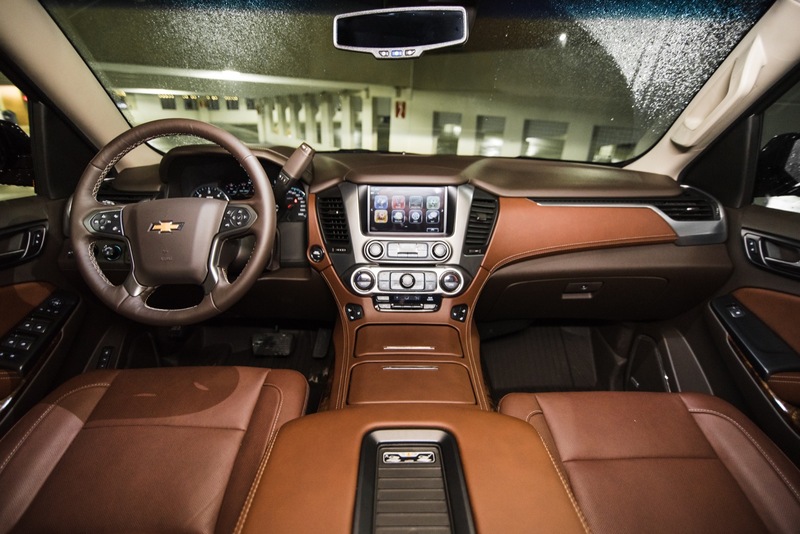 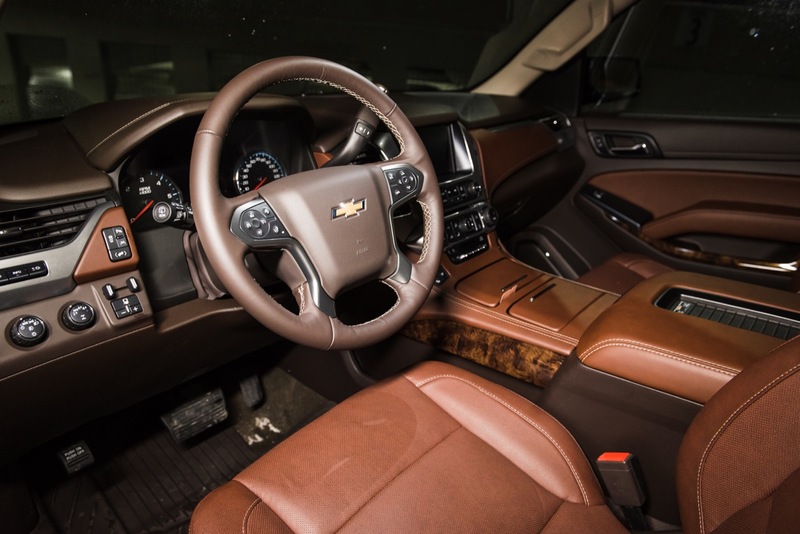 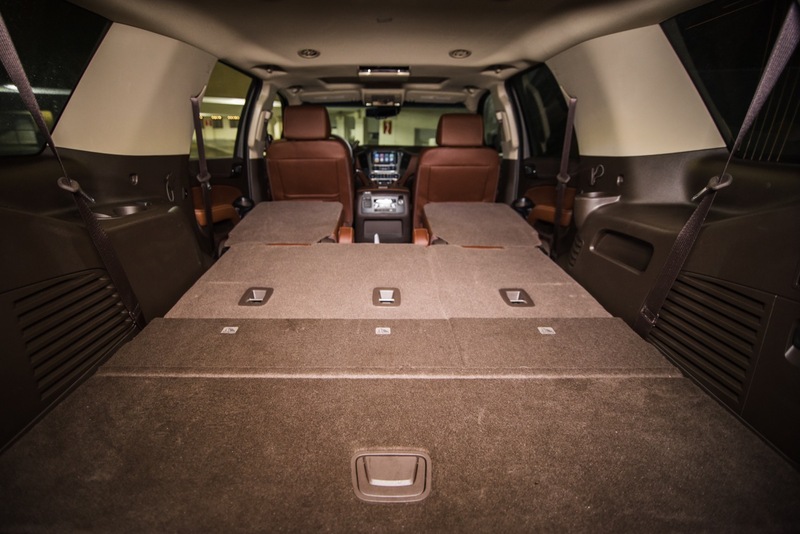 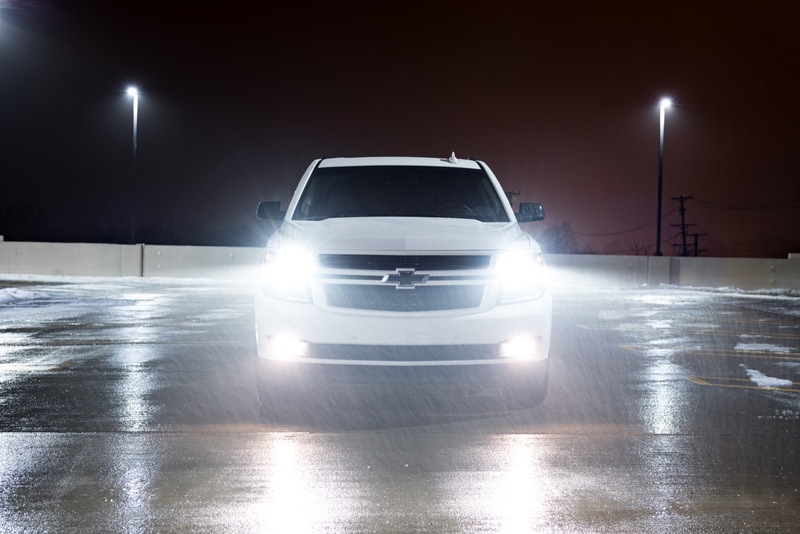 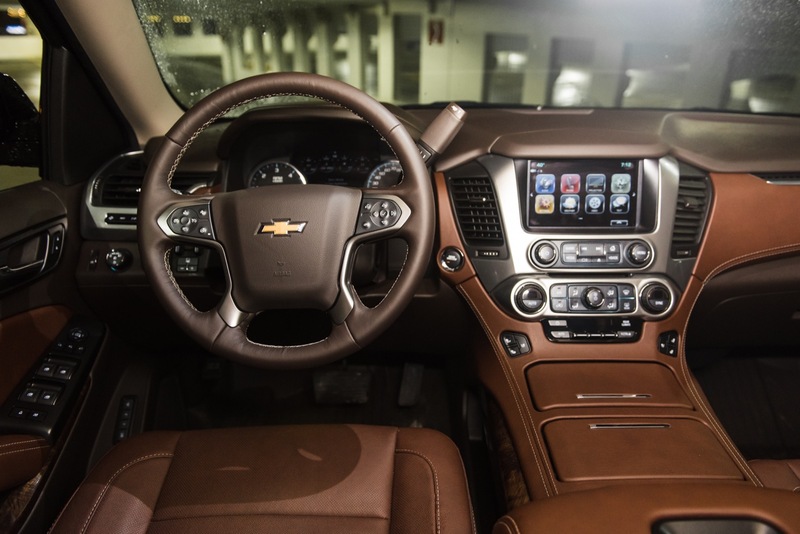 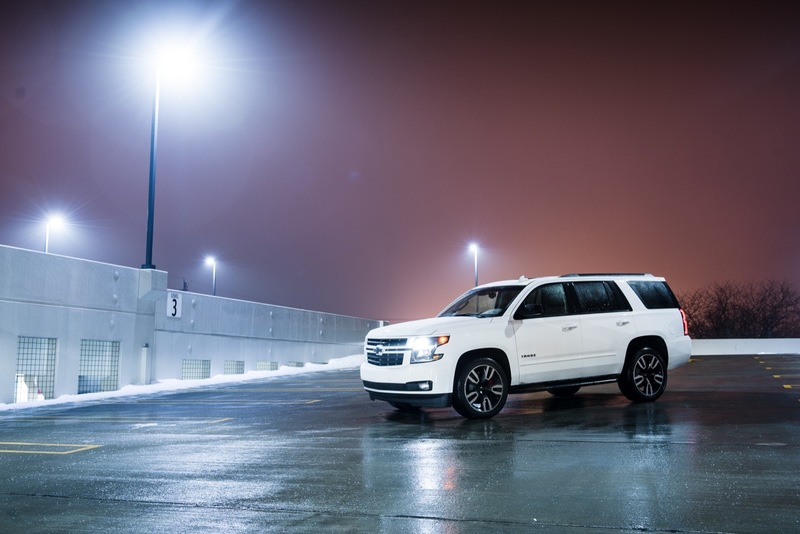 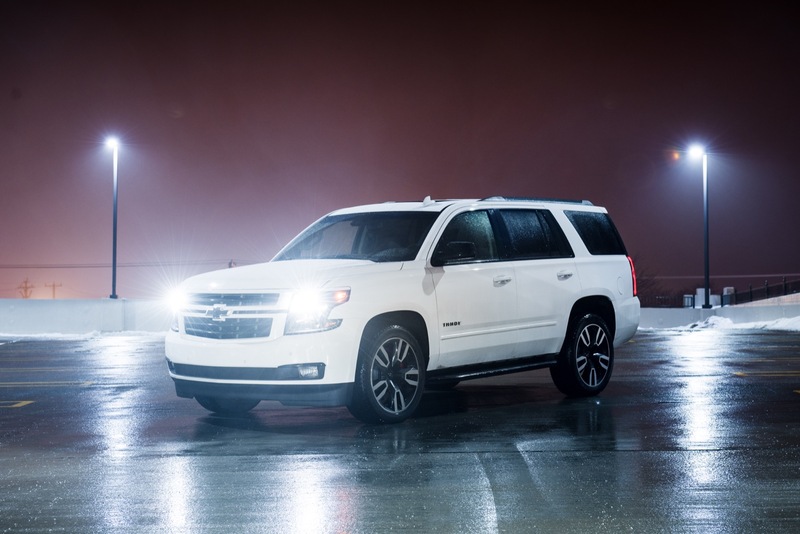 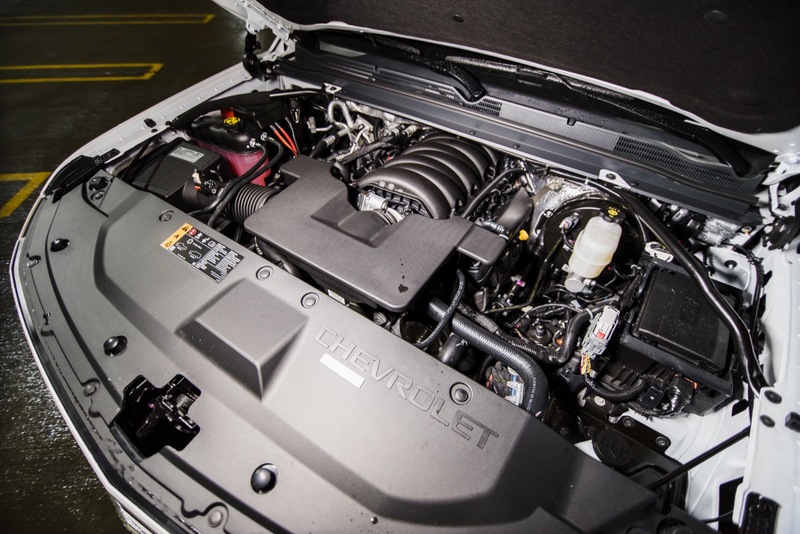 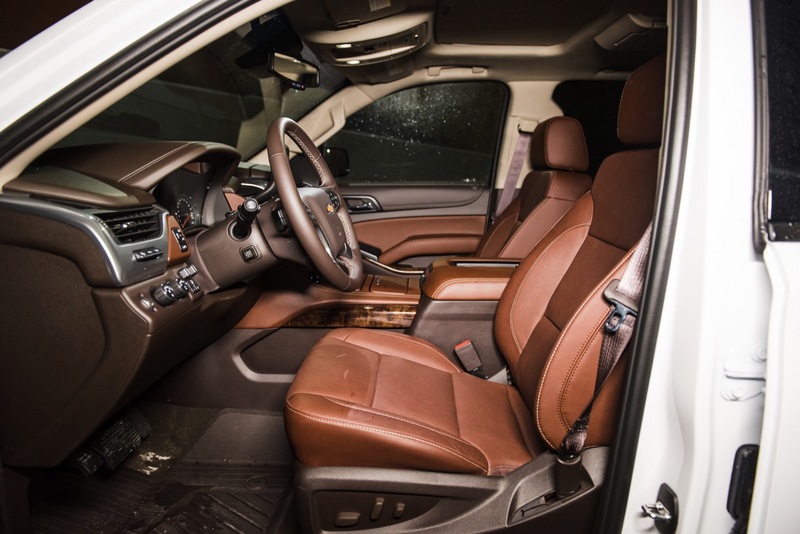 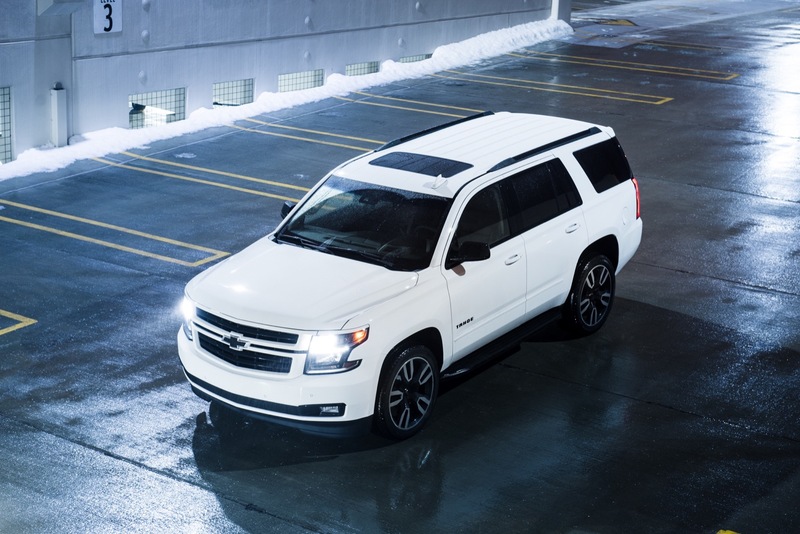 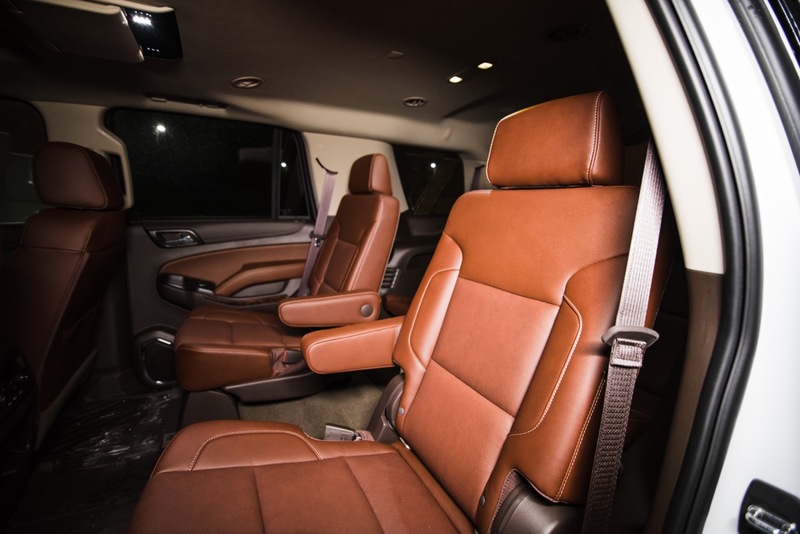 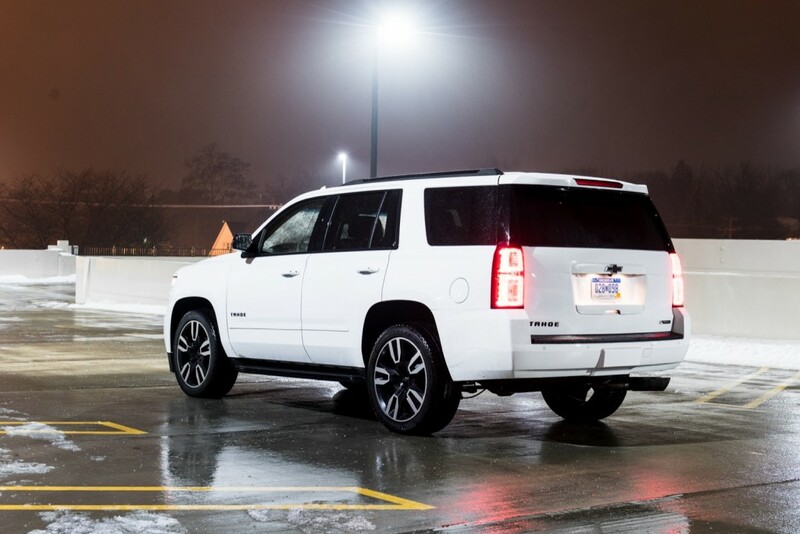 The $5,000 Chevrolet discount as it applies to an in-stock 2018 Tahoe LS model with an MSRP of $48,795 brings the starting price of said model to just $43,795. 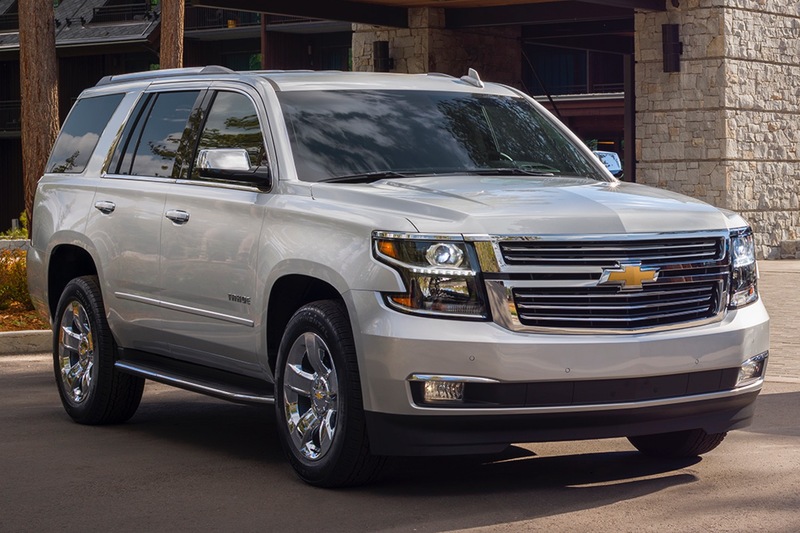 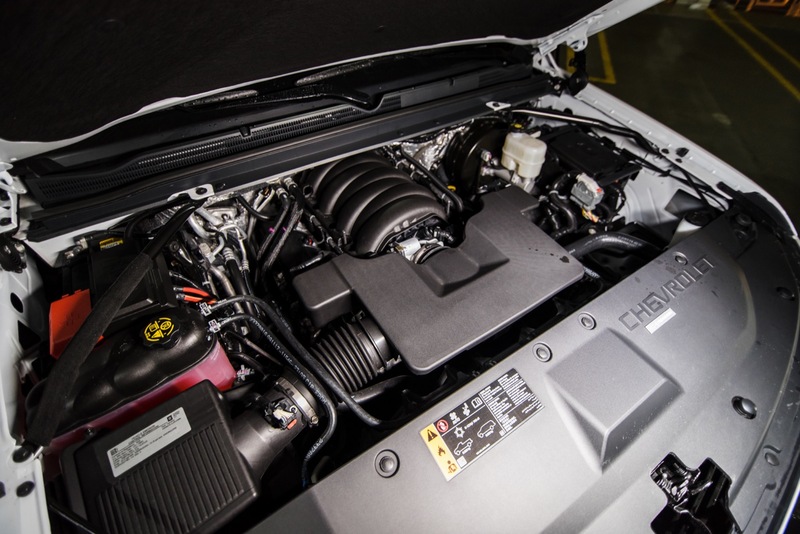 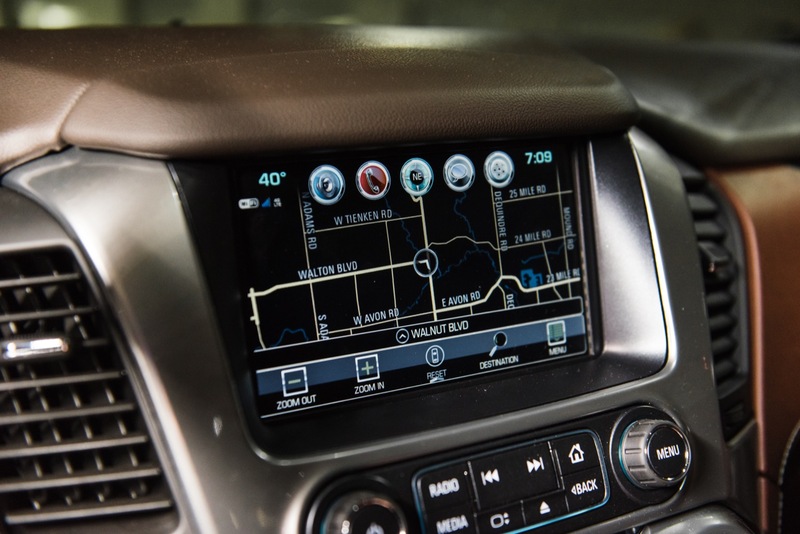 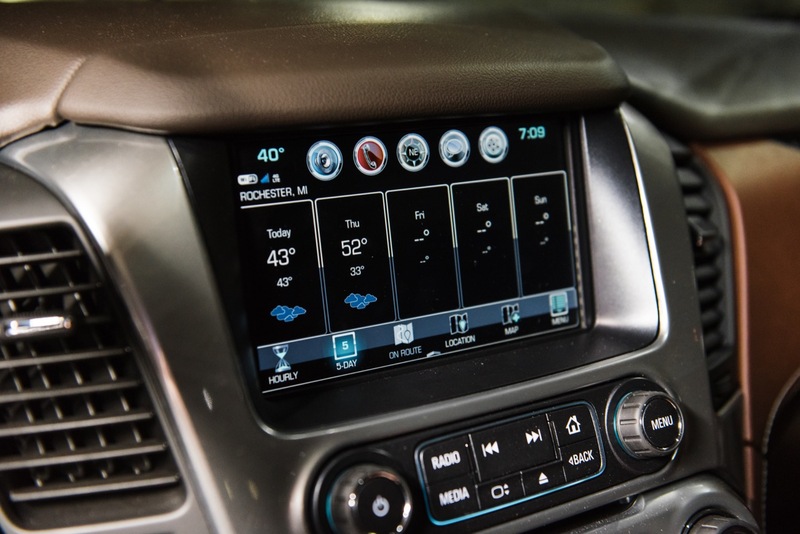 Meanwhile, the $3,750 Chevrolet discount brings the starting price of a 2019 Tahoe LT to $50,445, making it almost as affordable as the 2019 LS model. 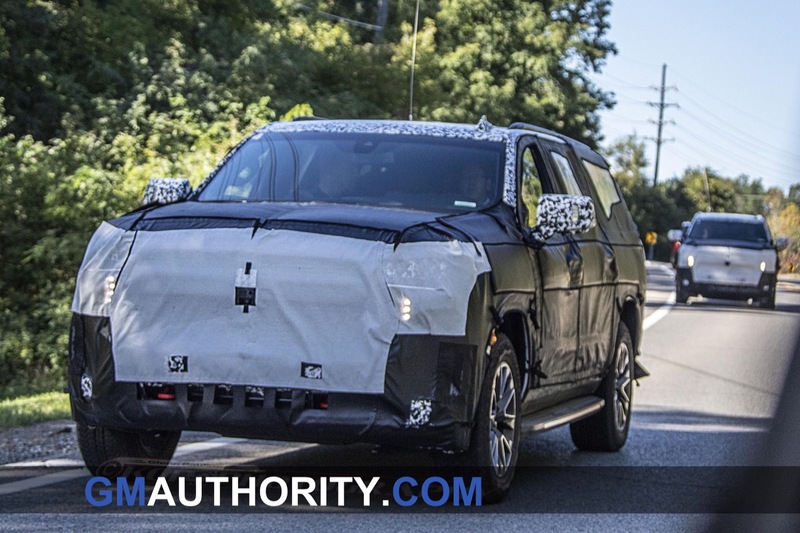 Possibly sales down because people are waiting to see what the new redesigned 2020 will look like. 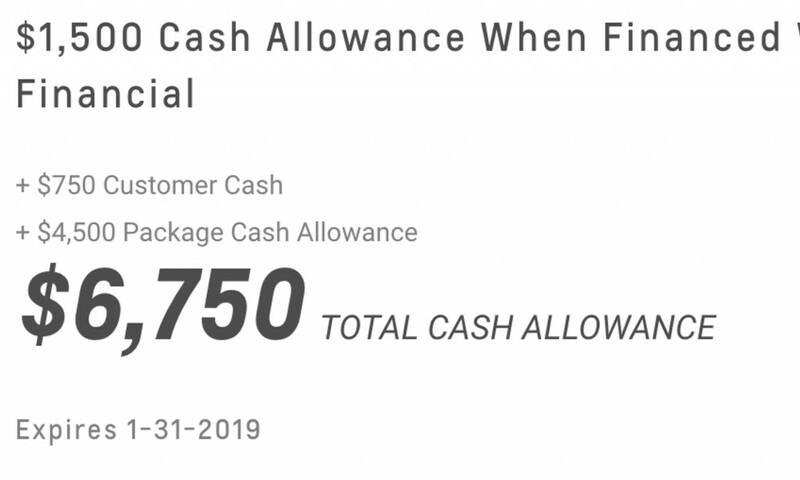 I know I am waiting for that. 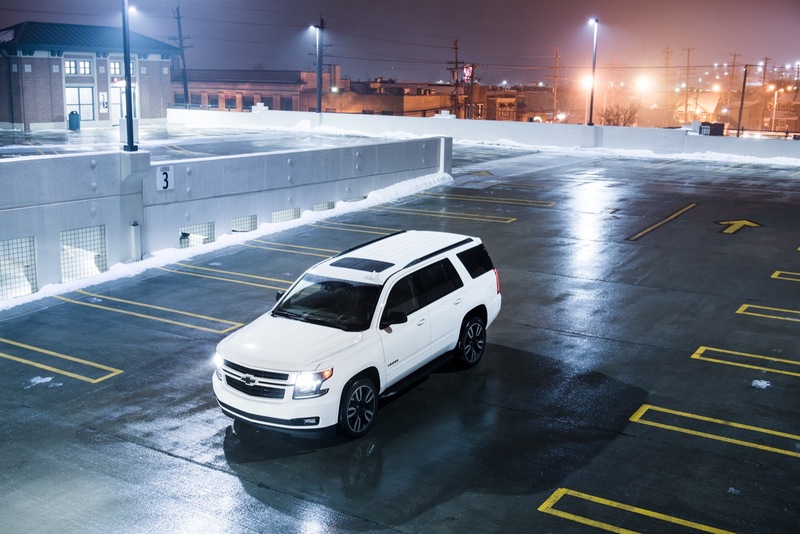 Contrary to popular belief, that’s not how most people buy cars. 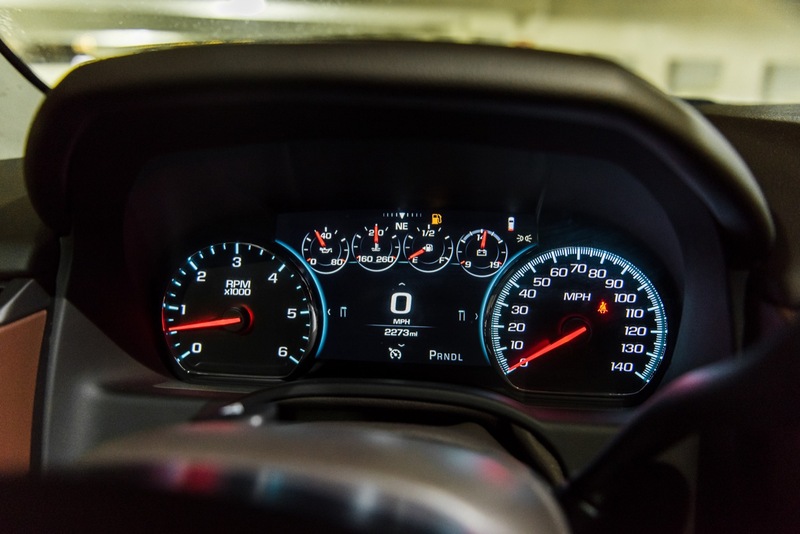 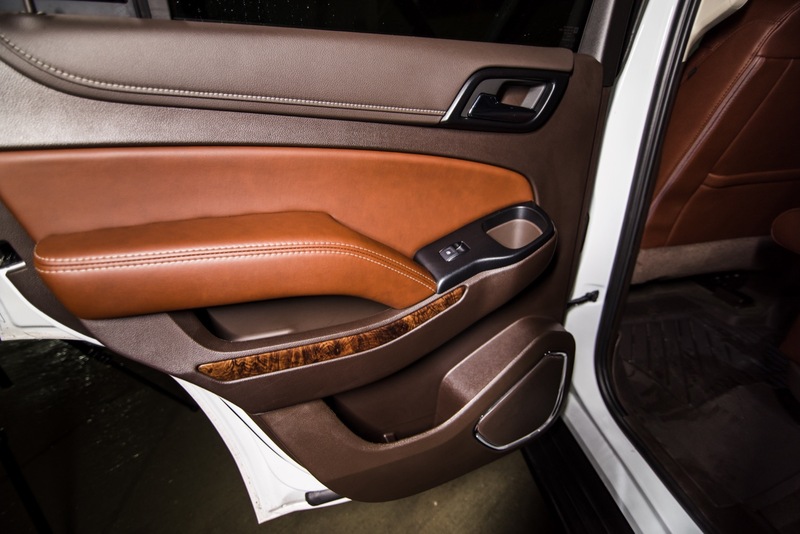 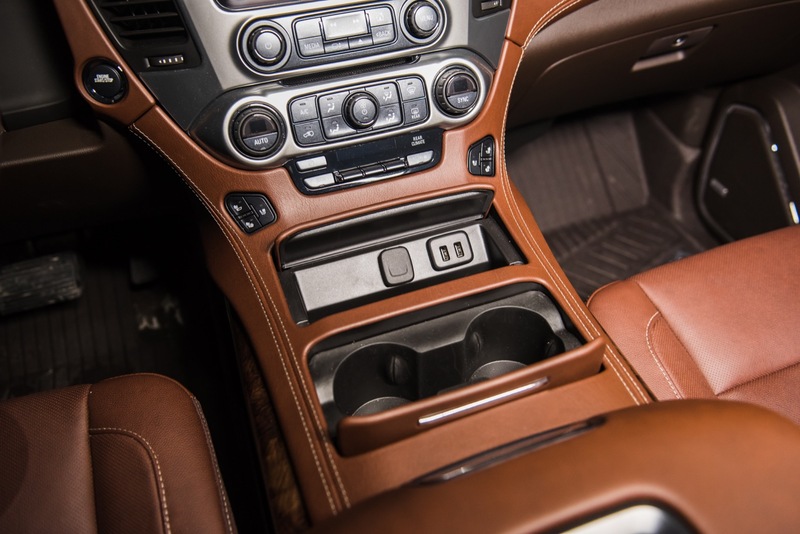 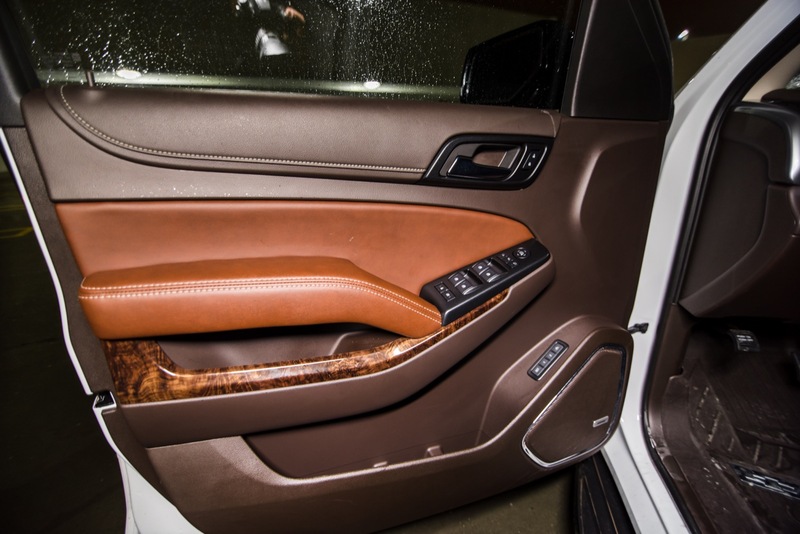 Perhaps that’s how enthusiasts would like to view it, but when someone’s lease is up before the launch of an all-new model or when a car gets totaled and it’s time for a new one, they don’t have the luxury to sit around and hold out for the new model. 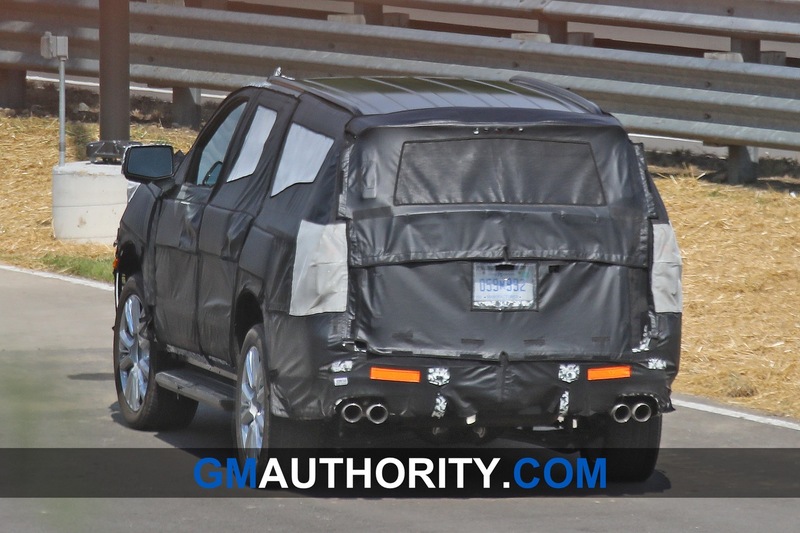 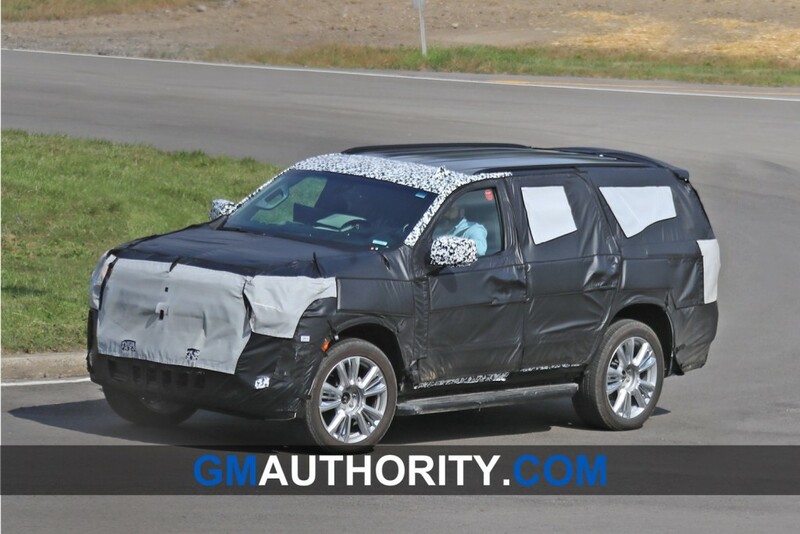 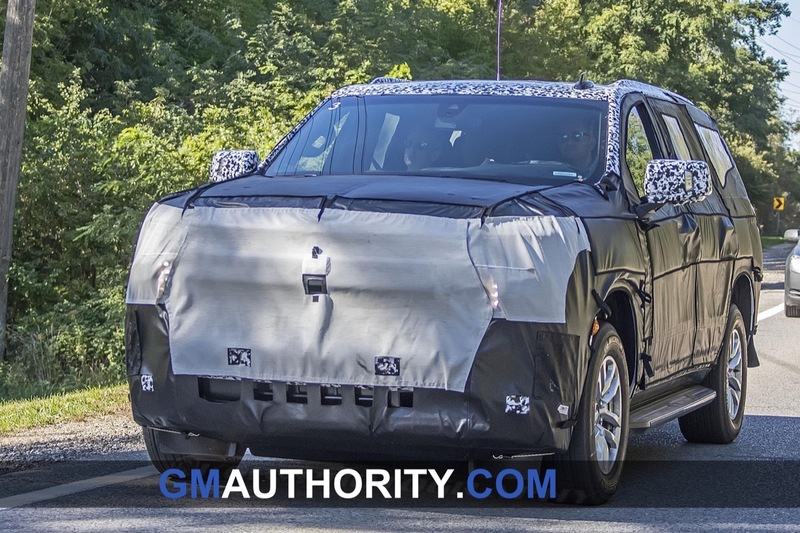 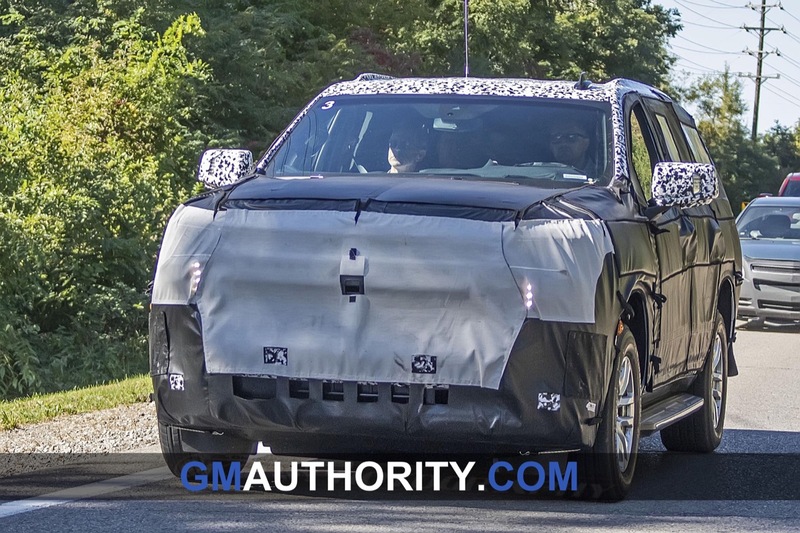 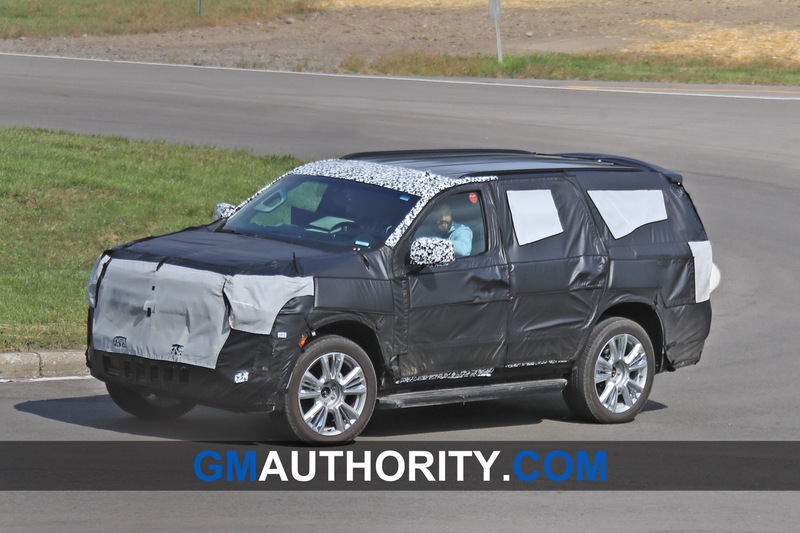 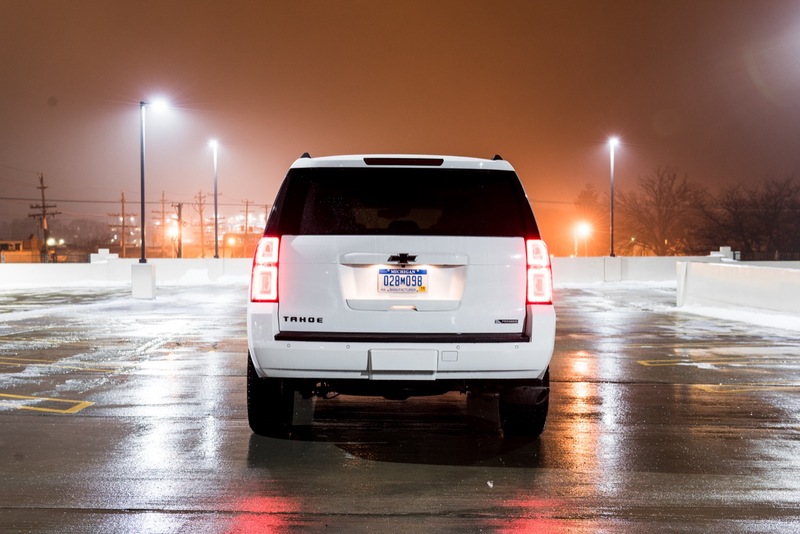 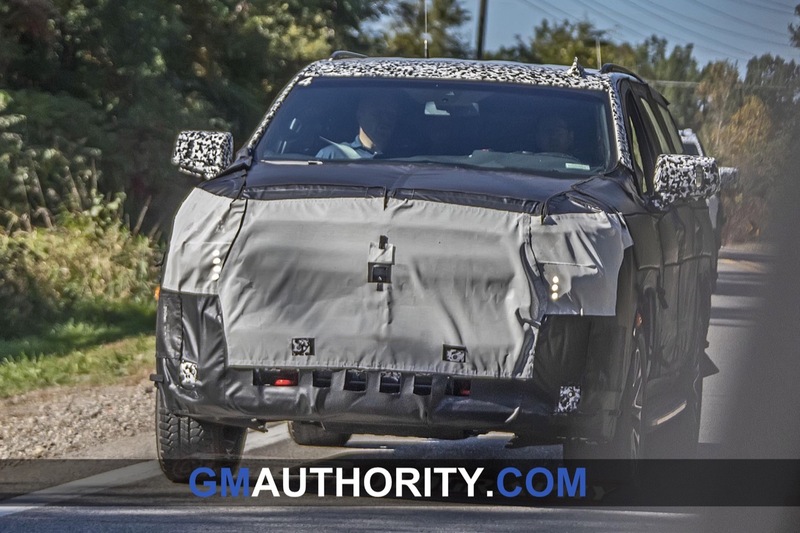 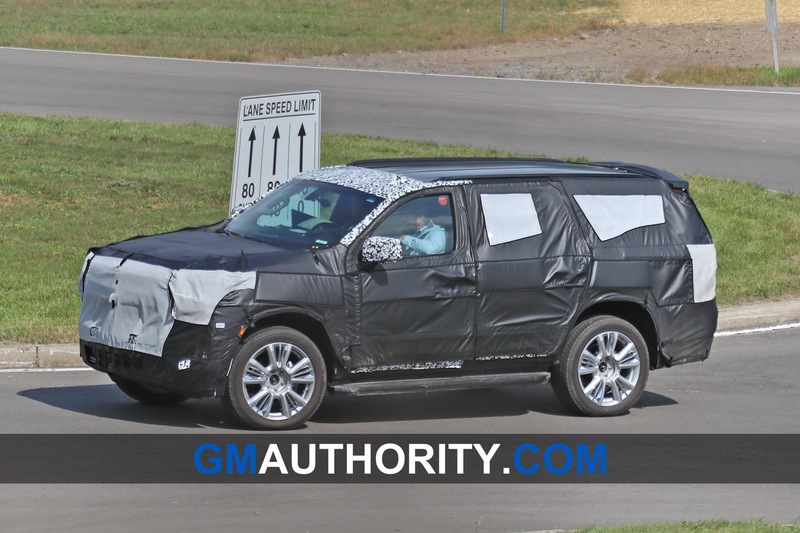 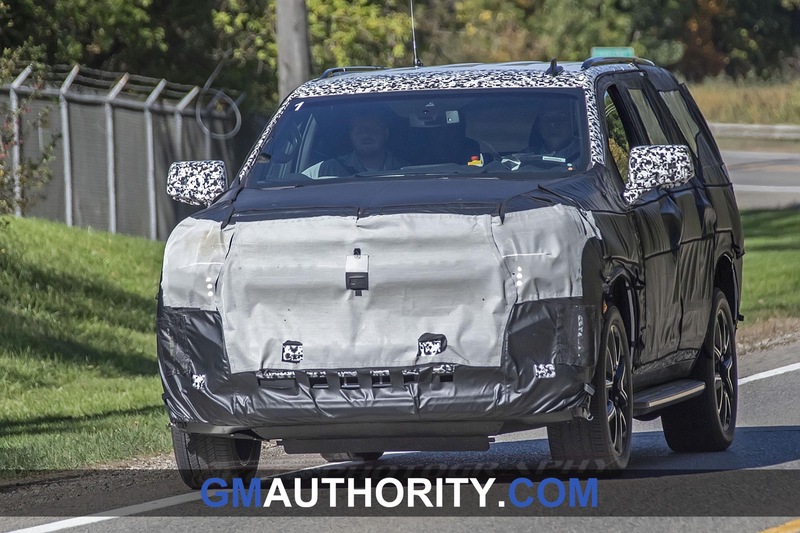 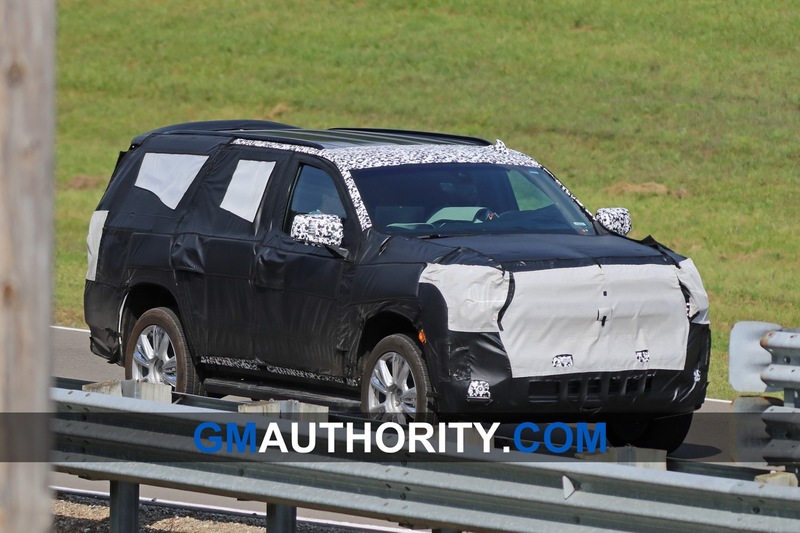 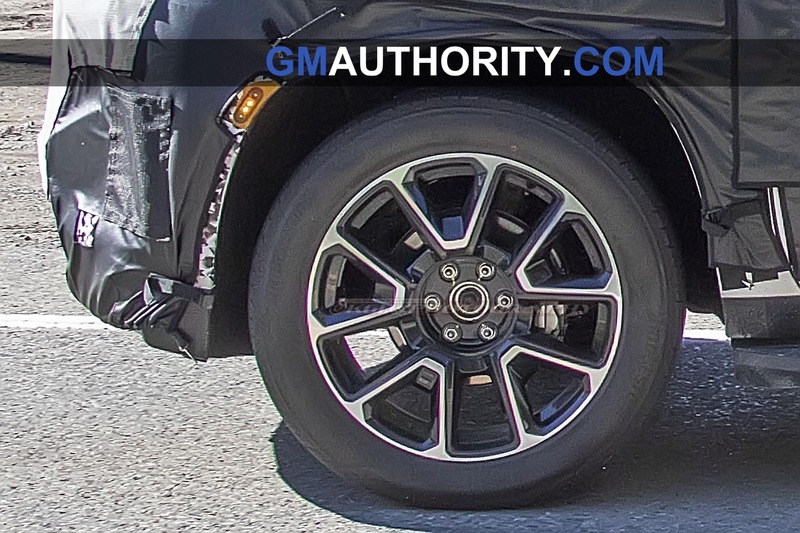 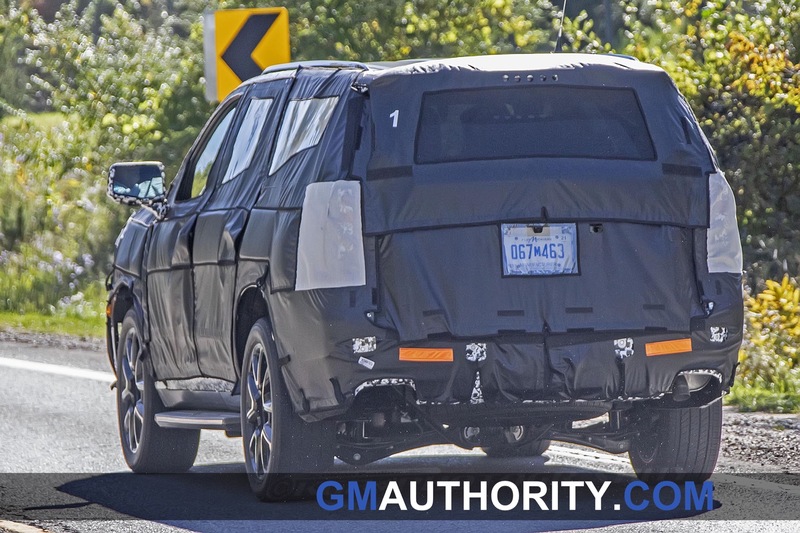 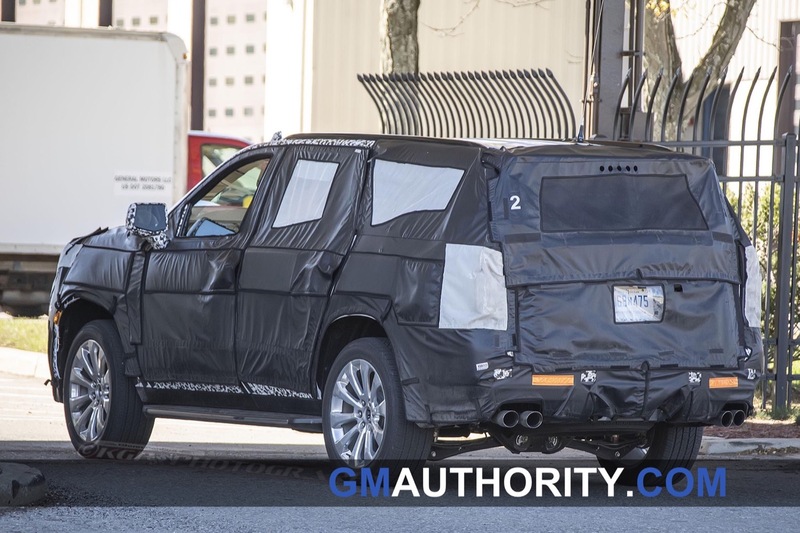 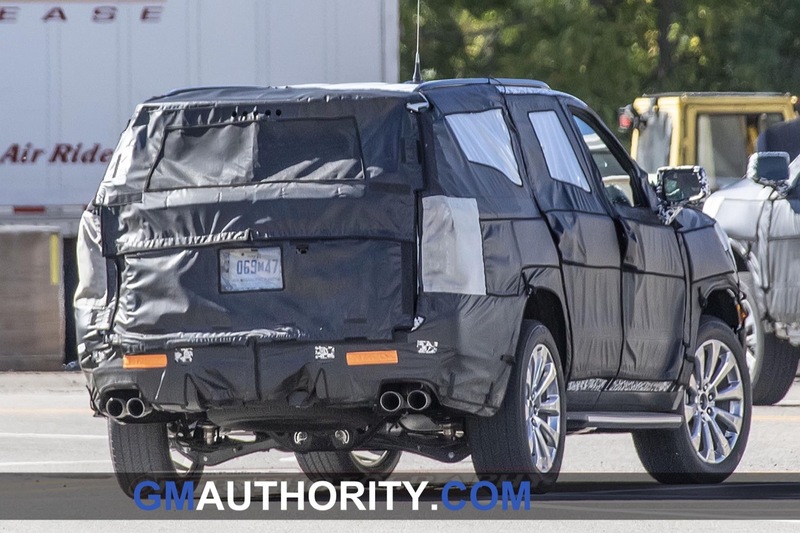 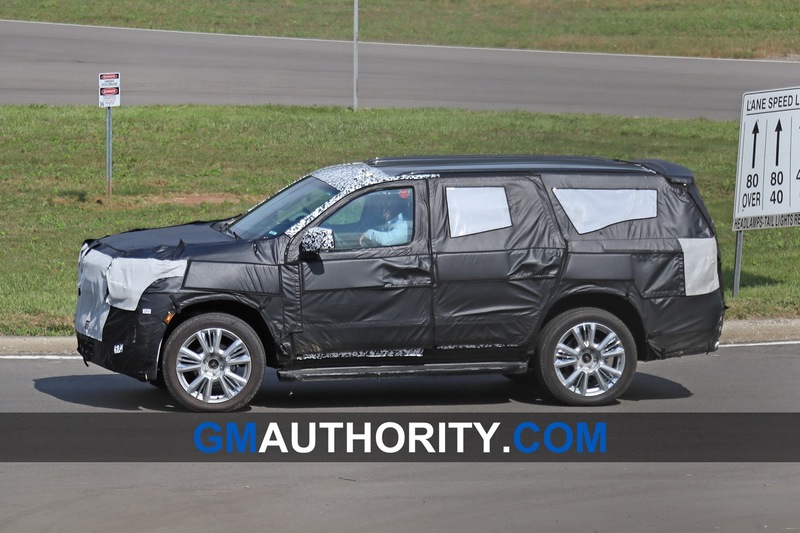 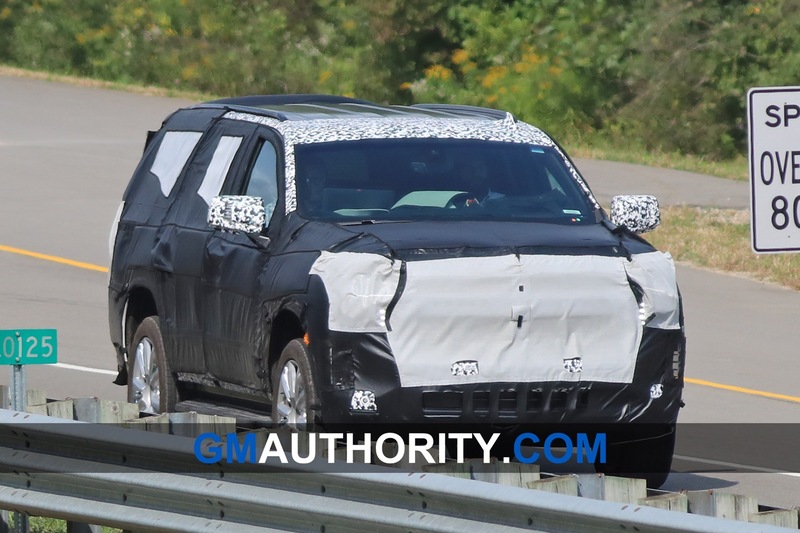 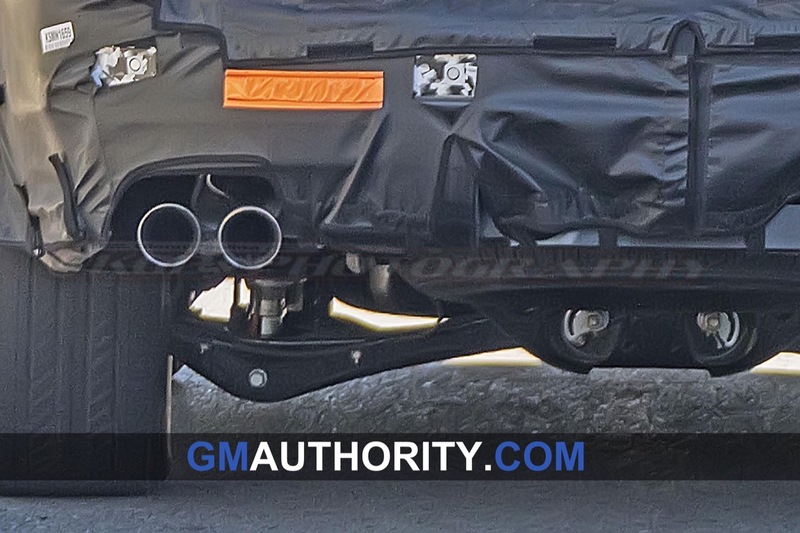 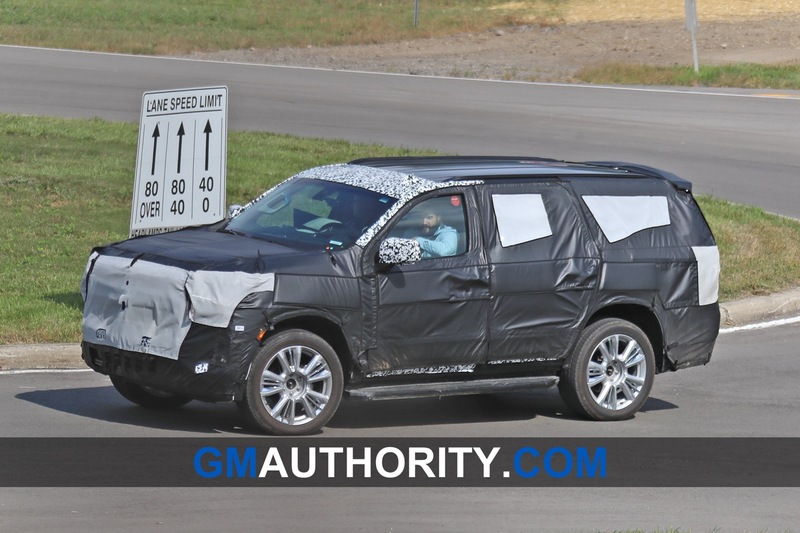 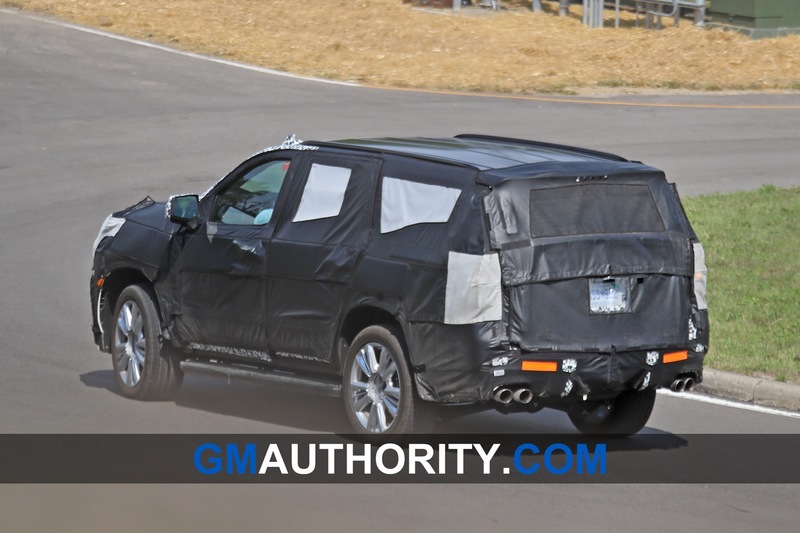 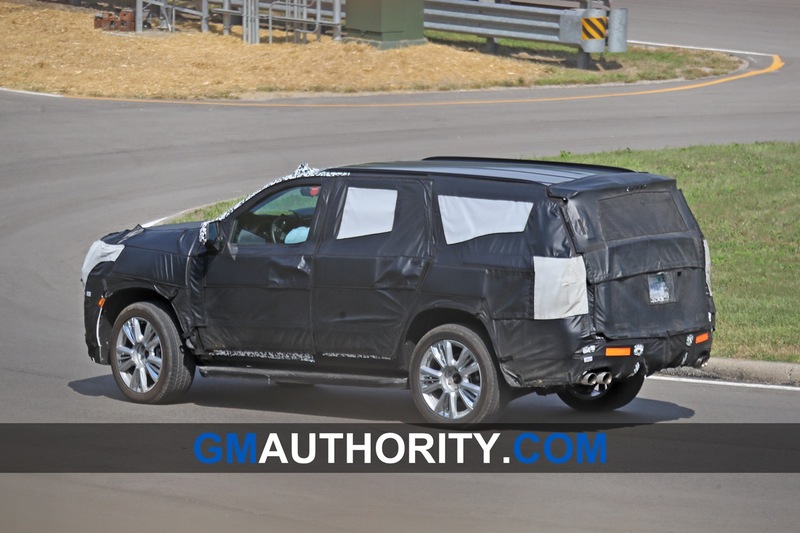 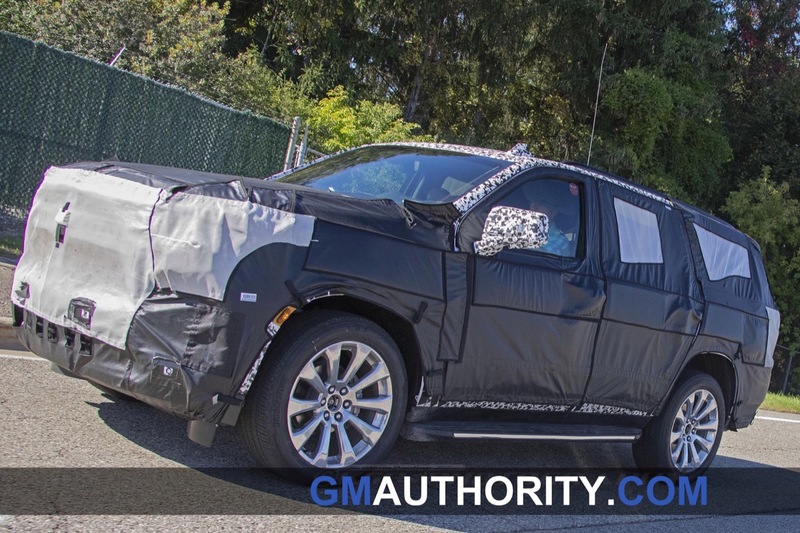 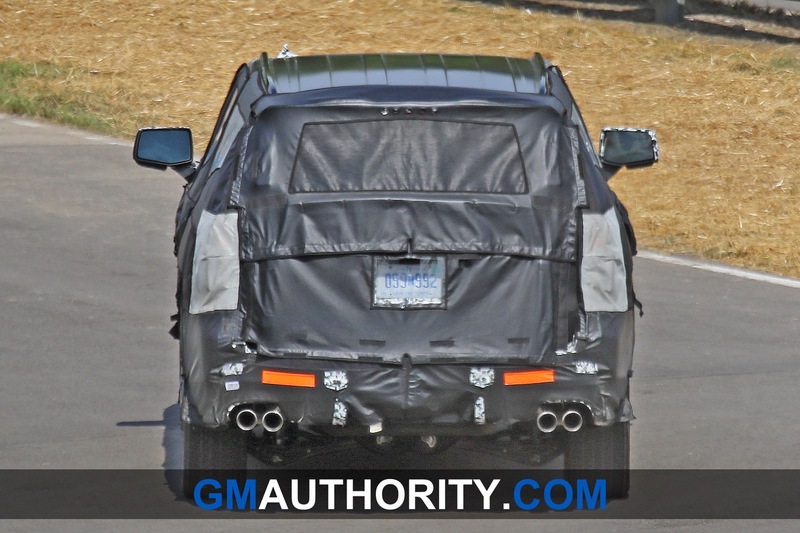 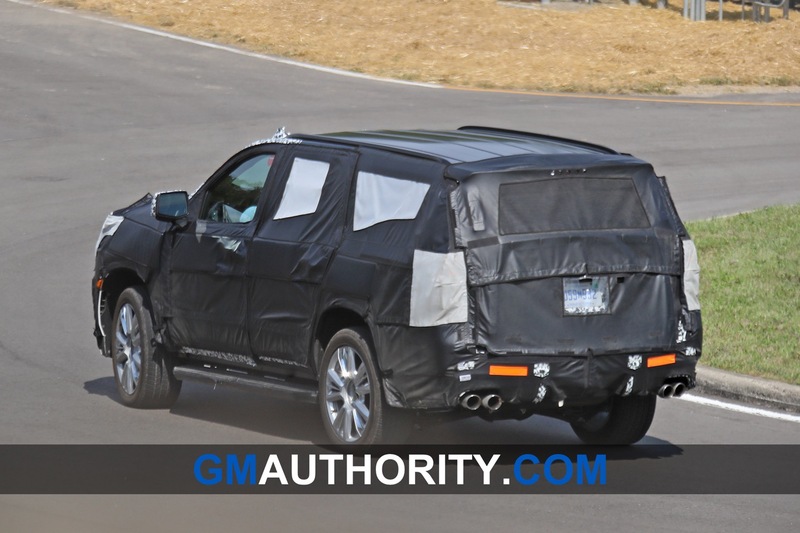 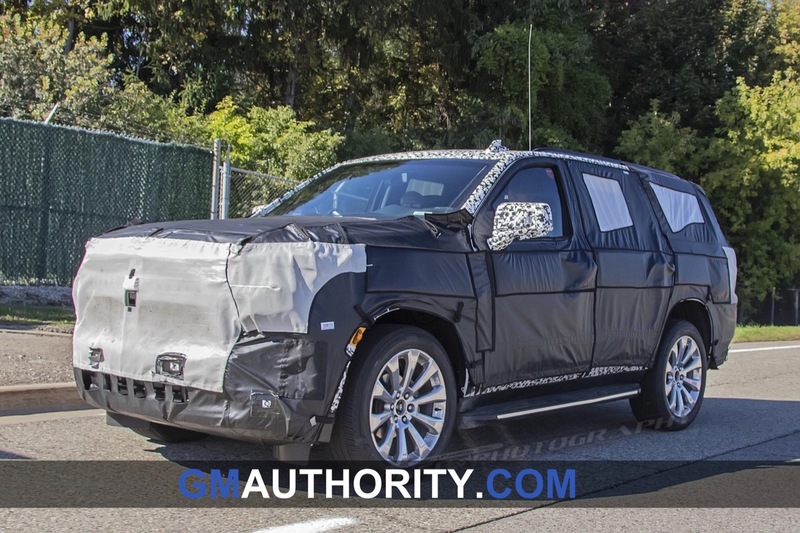 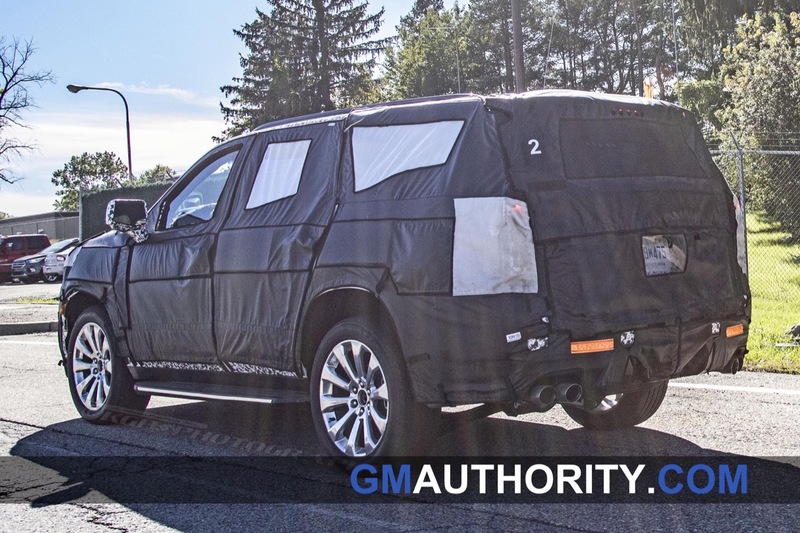 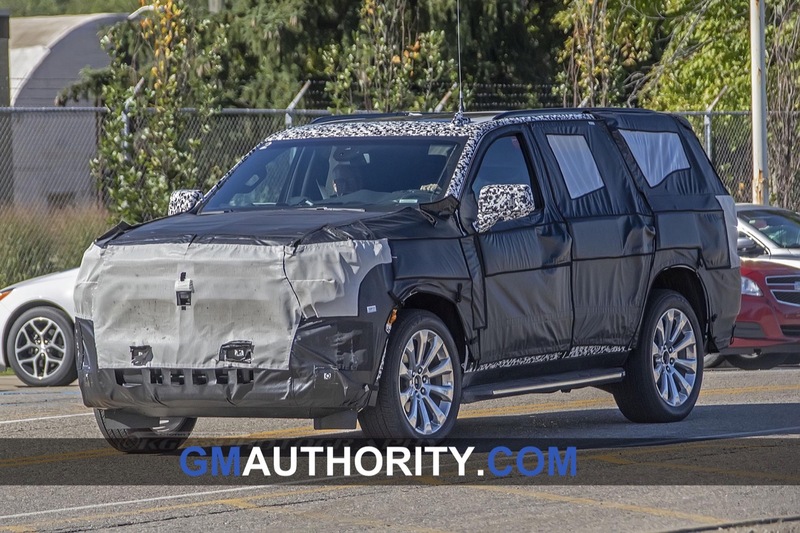 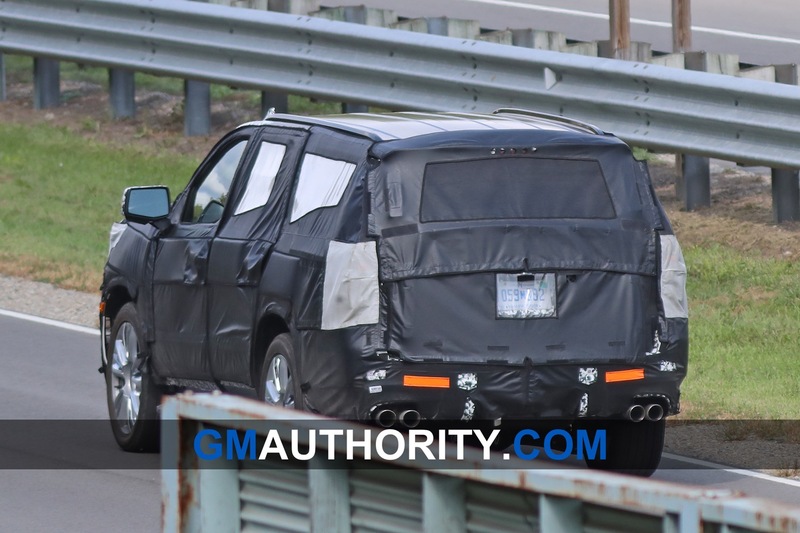 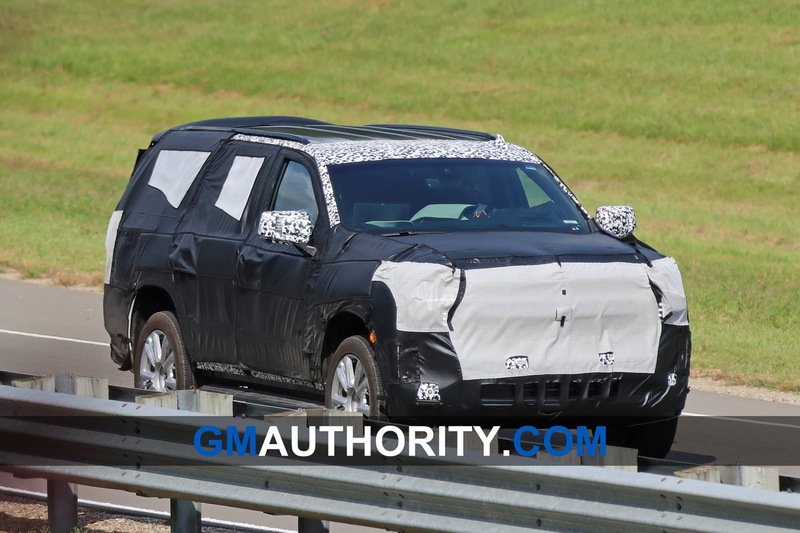 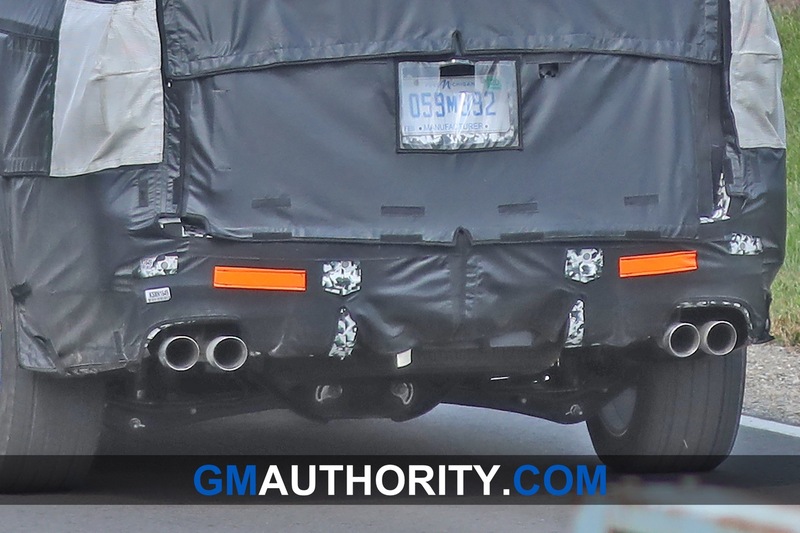 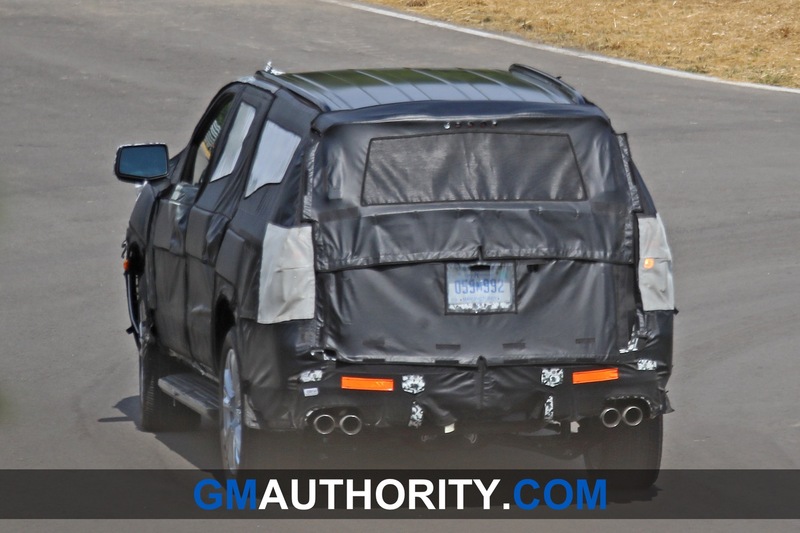 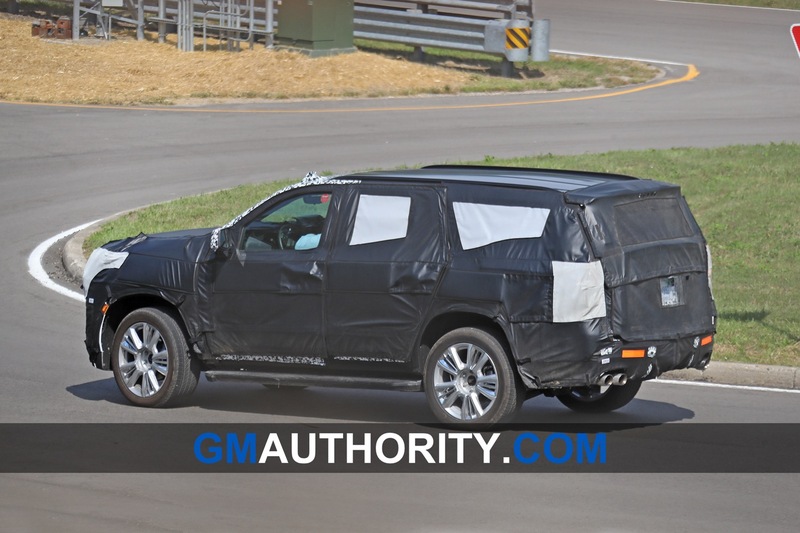 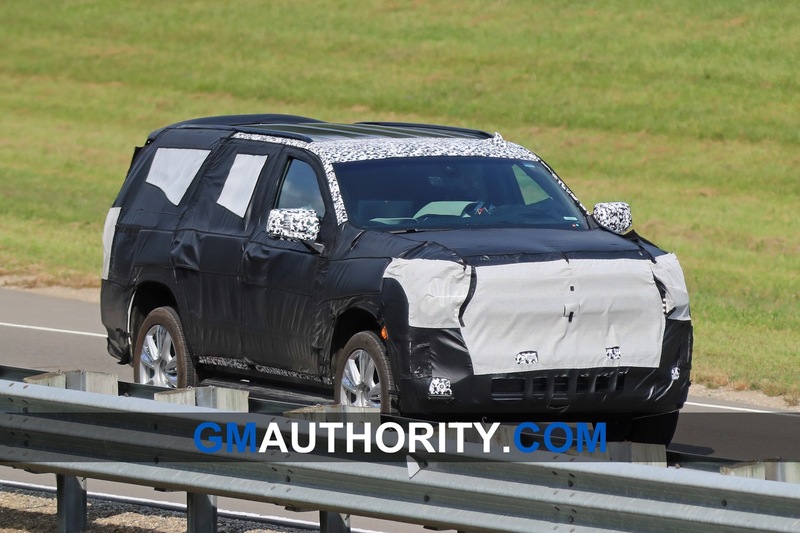 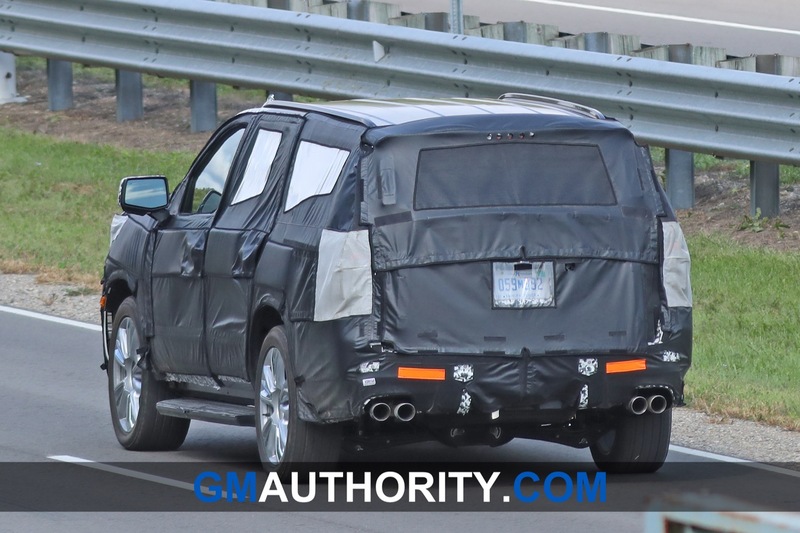 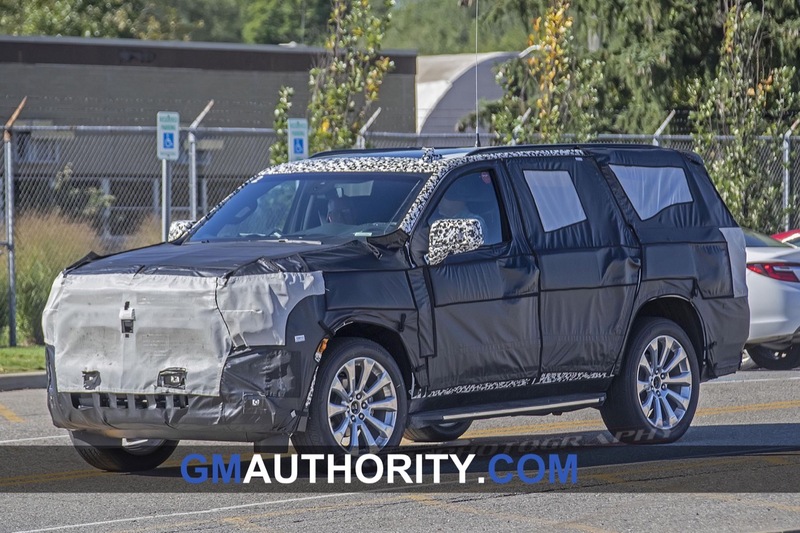 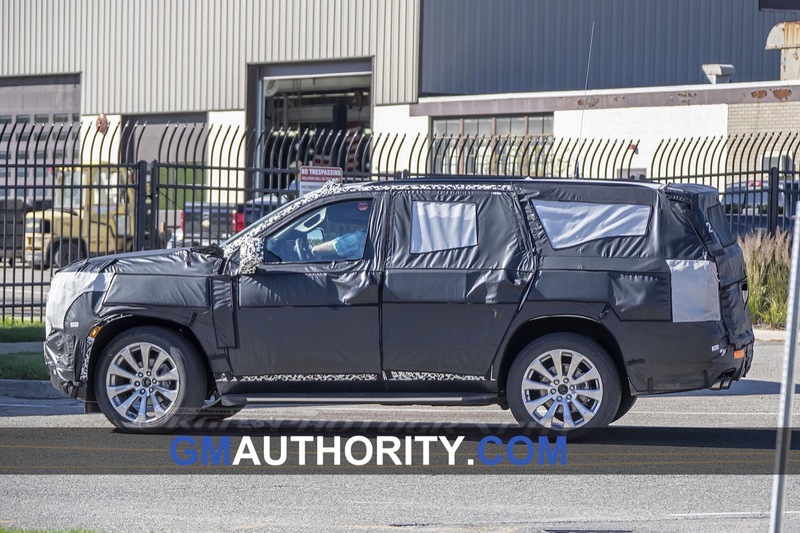 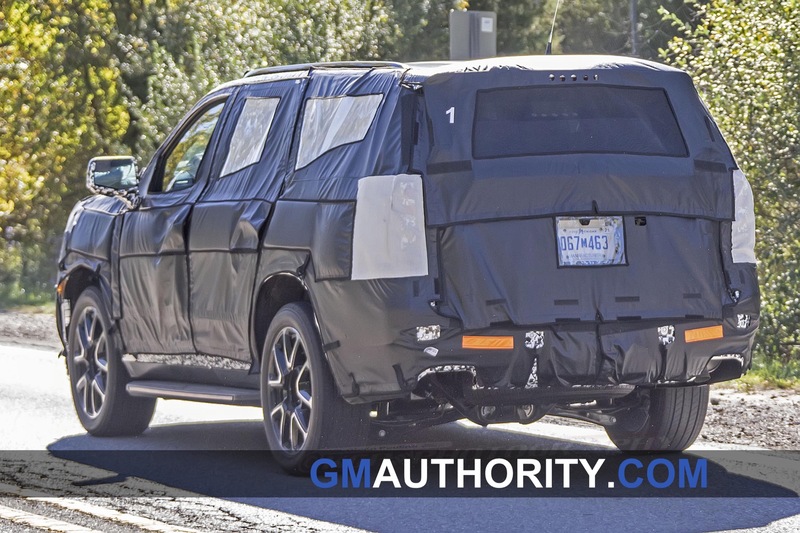 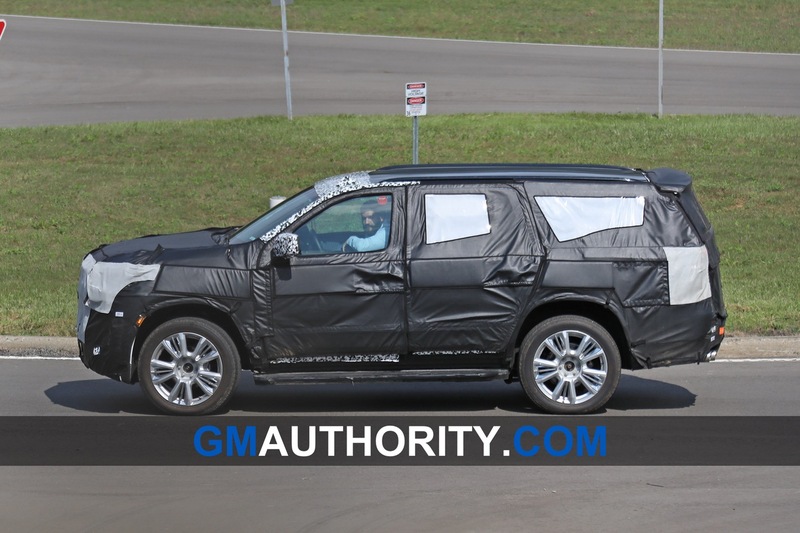 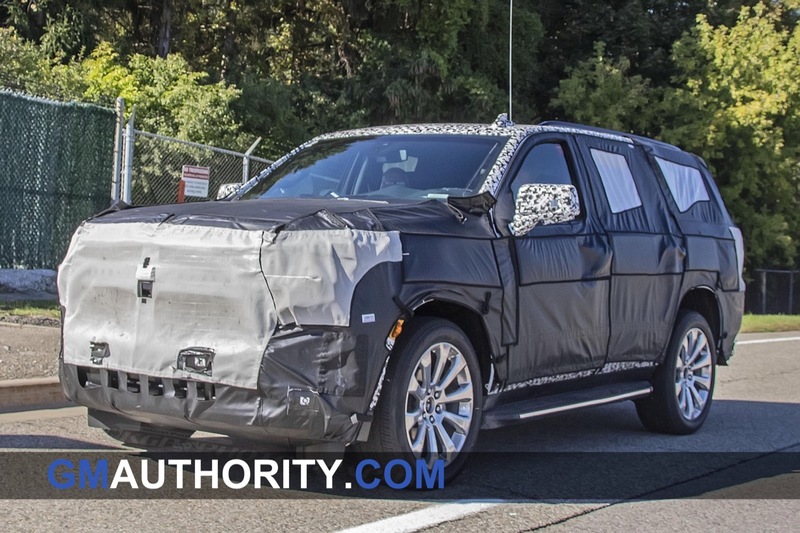 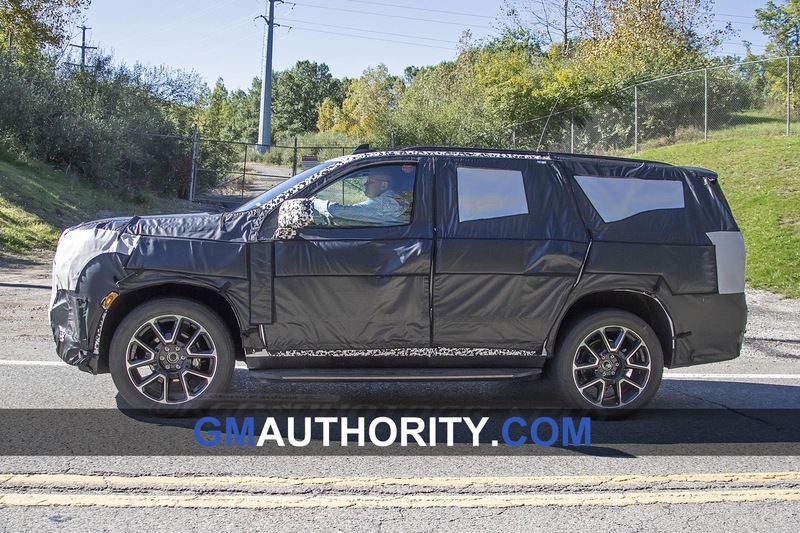 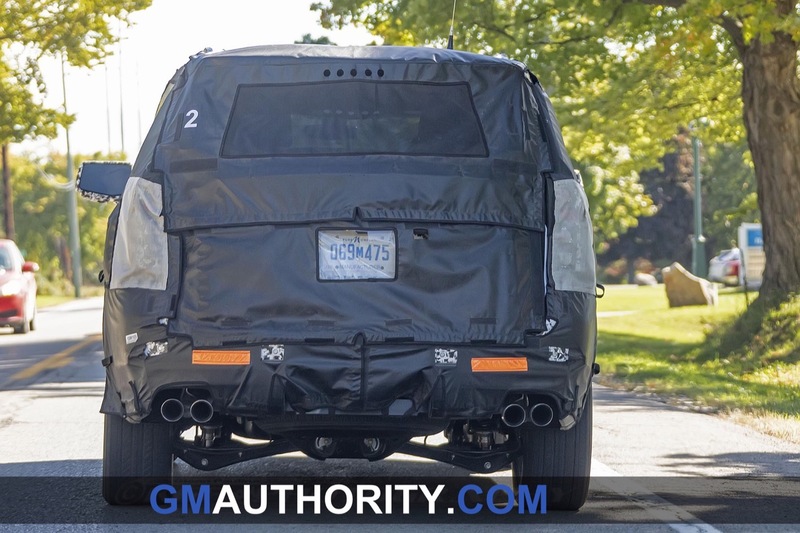 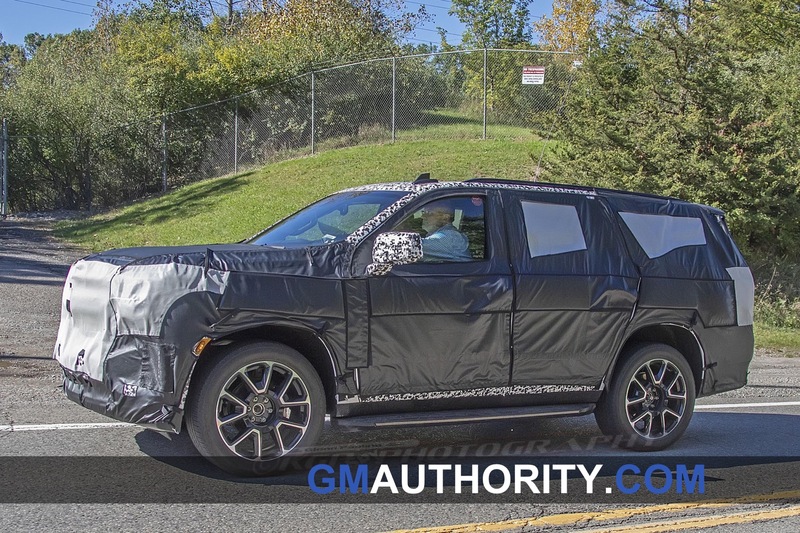 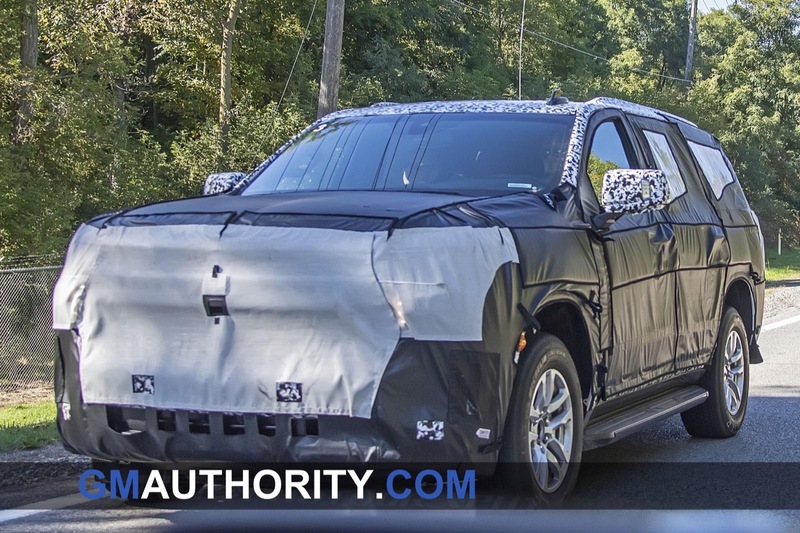 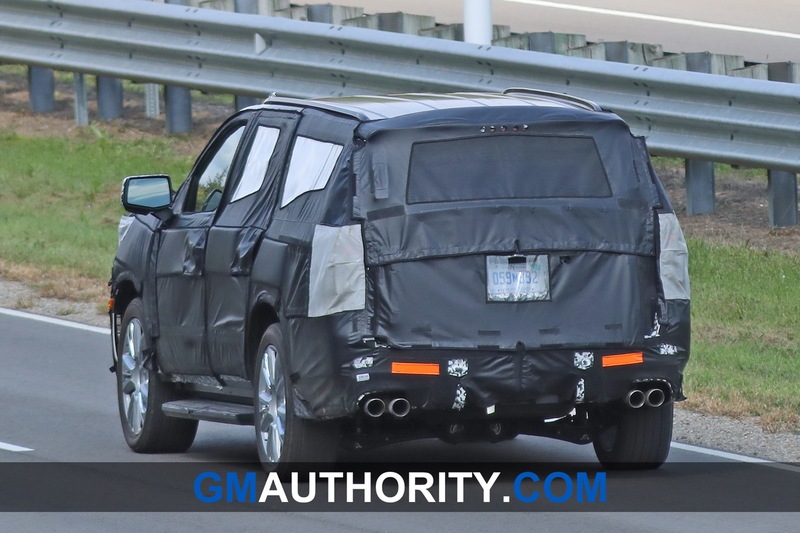 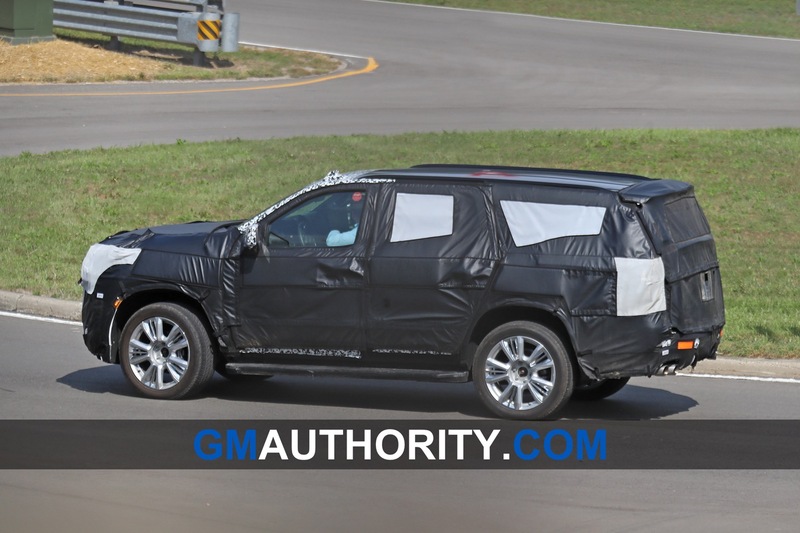 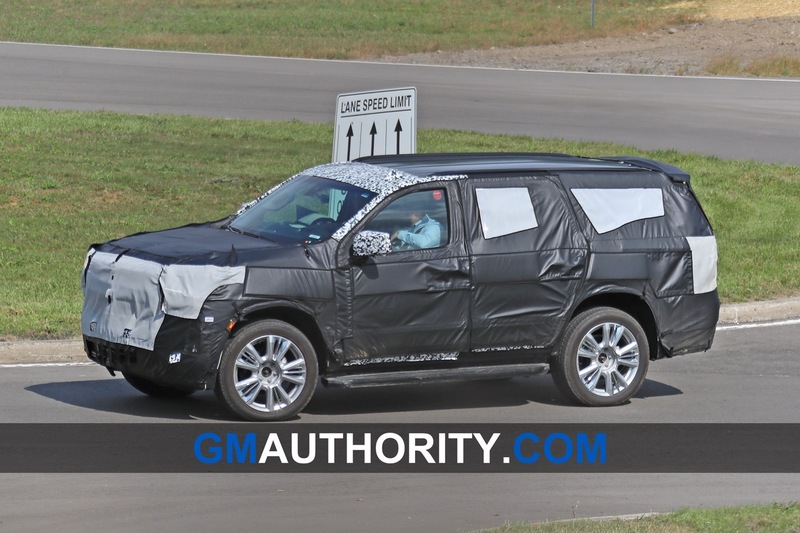 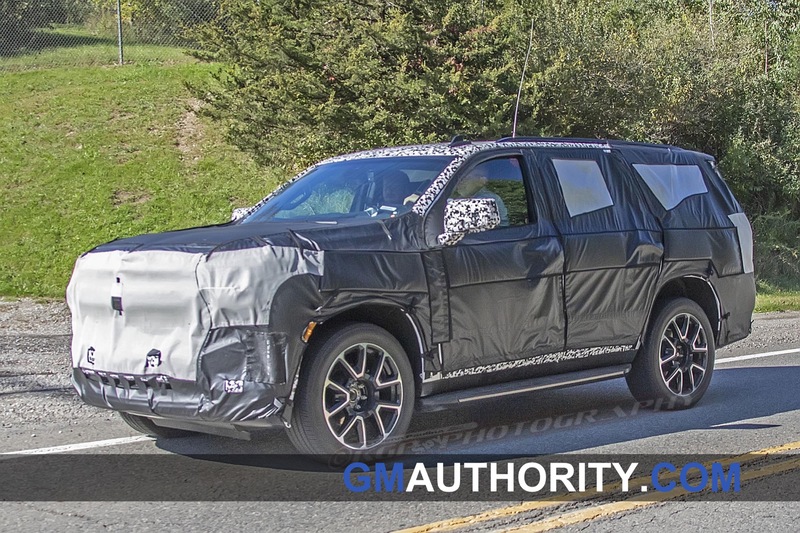 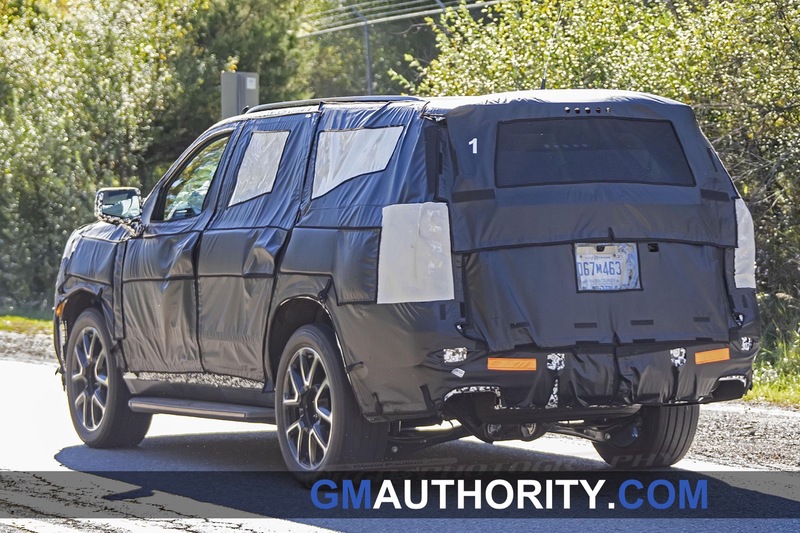 GM has done a very good job keeping quiet about the looks and details of their all new full sized SUVs. 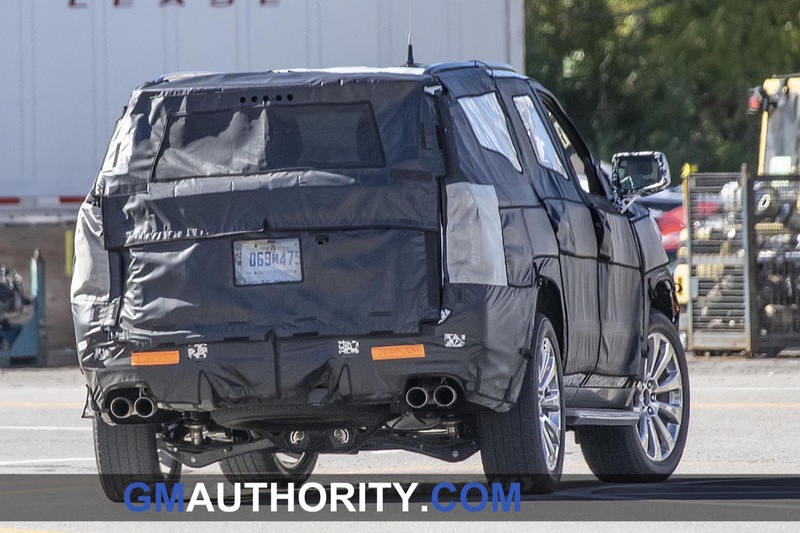 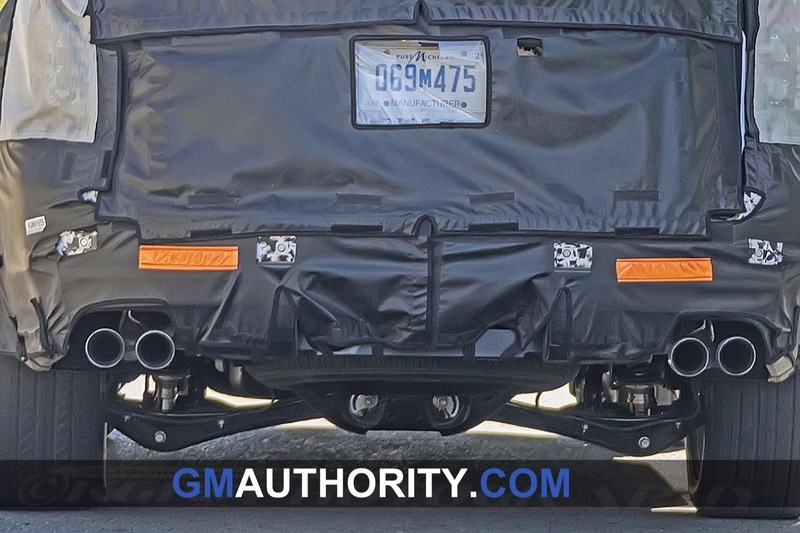 So far we have seen only some disguised test vehicles with independent rear suspension. 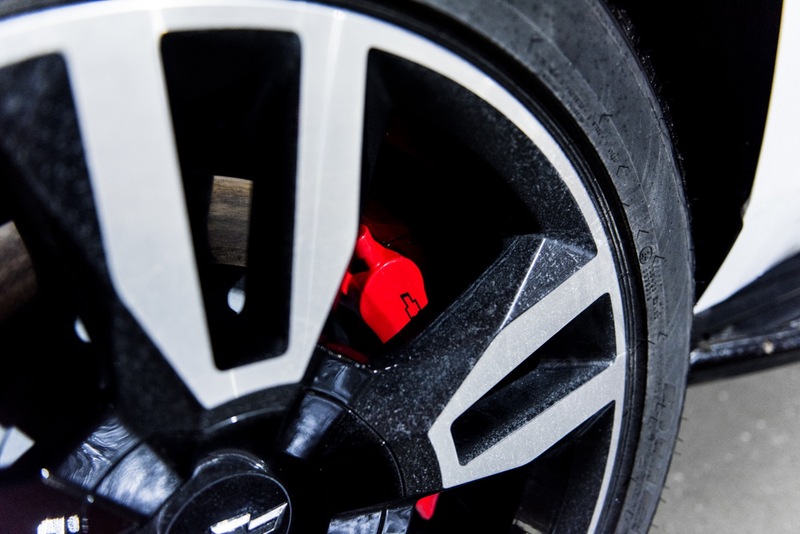 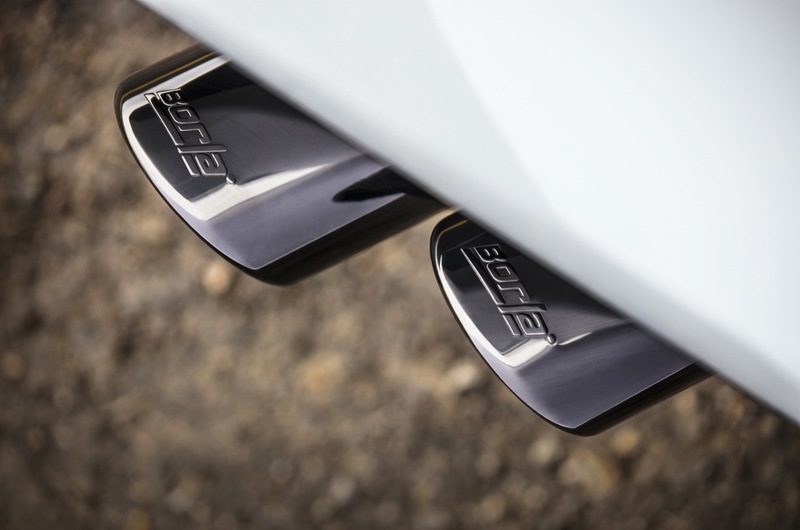 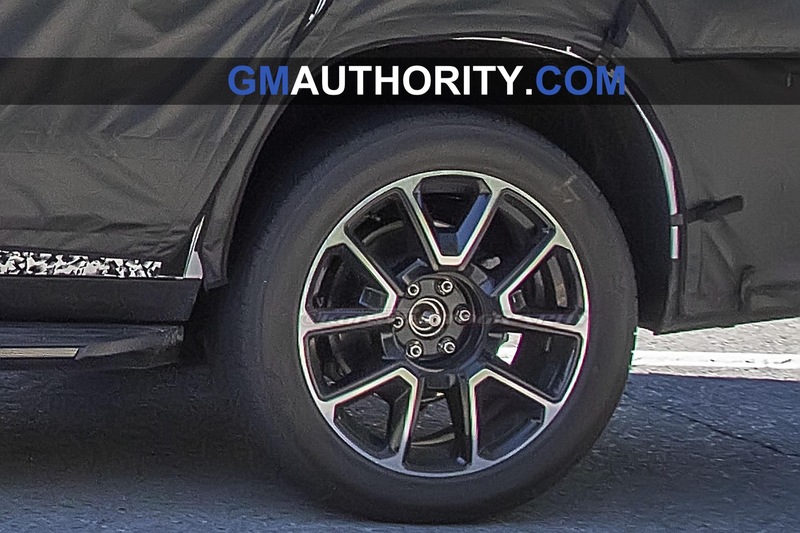 No reveal at the Detroit auto show. 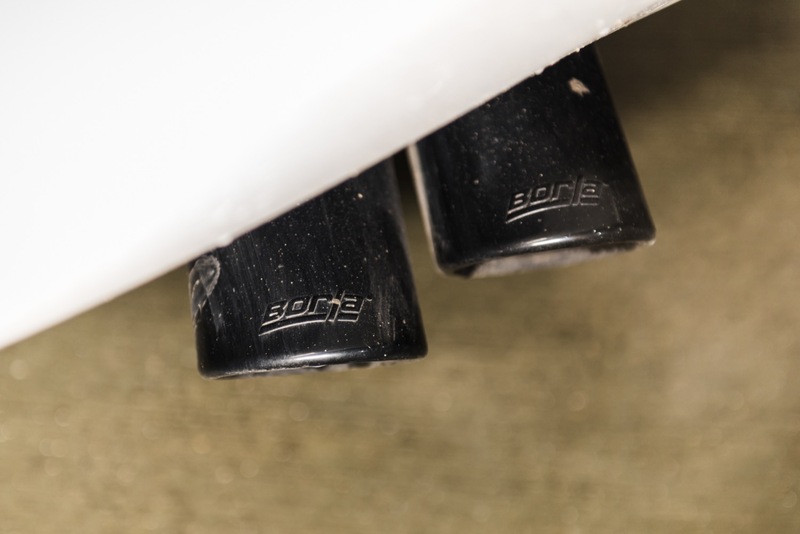 But we should see something soon, since Management did say the changeover would happen this year. 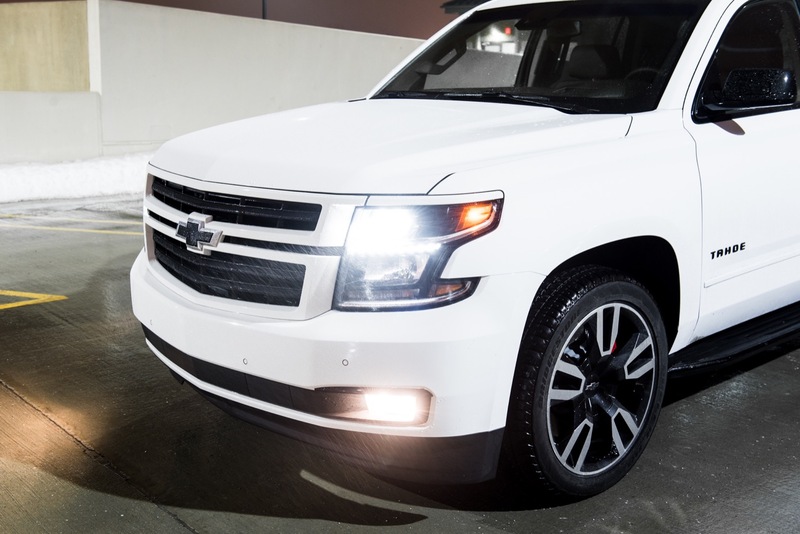 I’m settling on the opinion the best use of the name Blazer is not on a full-size, but on a Colorado-based 2-row Chevy off roader (ZR2/Bison parts already exist). 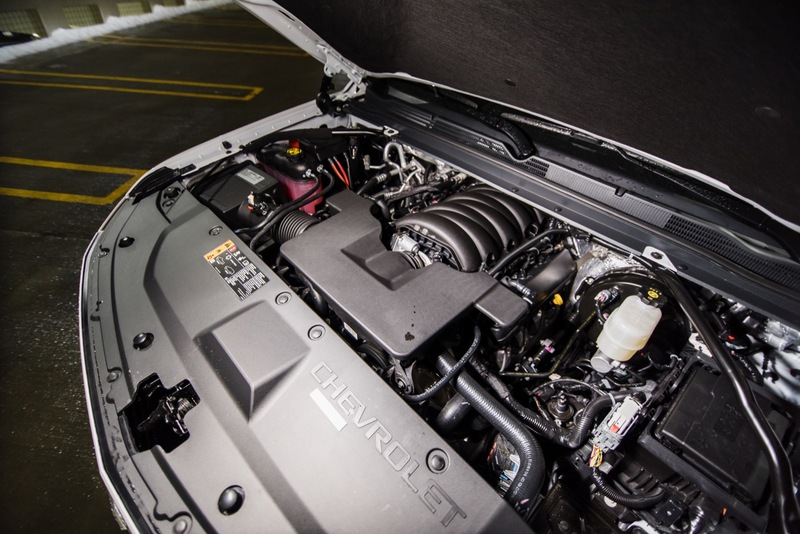 Offer the 5.3 in it. 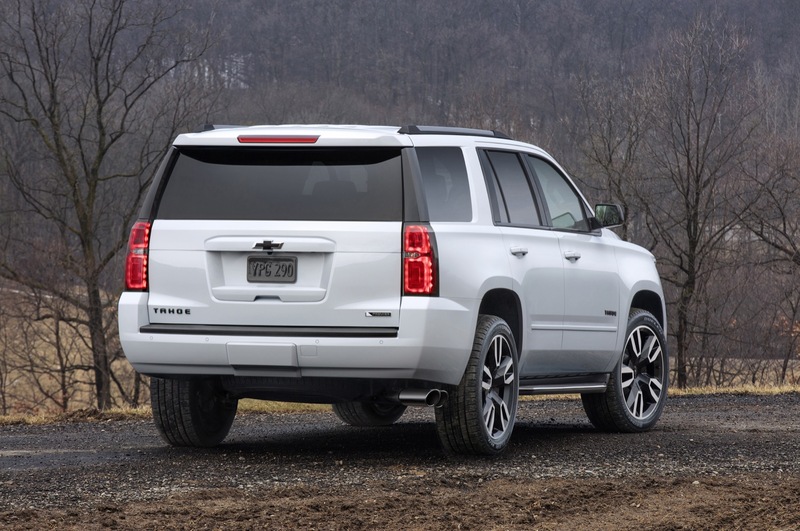 And add a Canyon based 3-row GMC for people that like to tow a couple ATVs or snowmobiles (full-size width can be annoying). 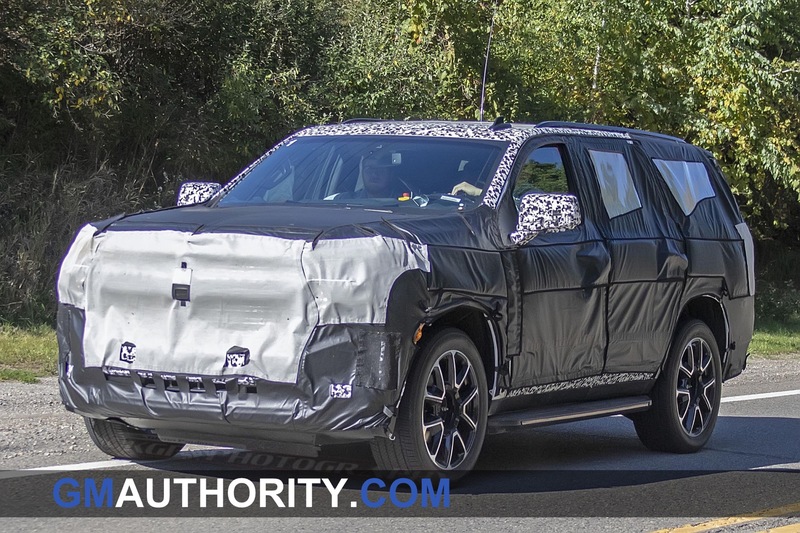 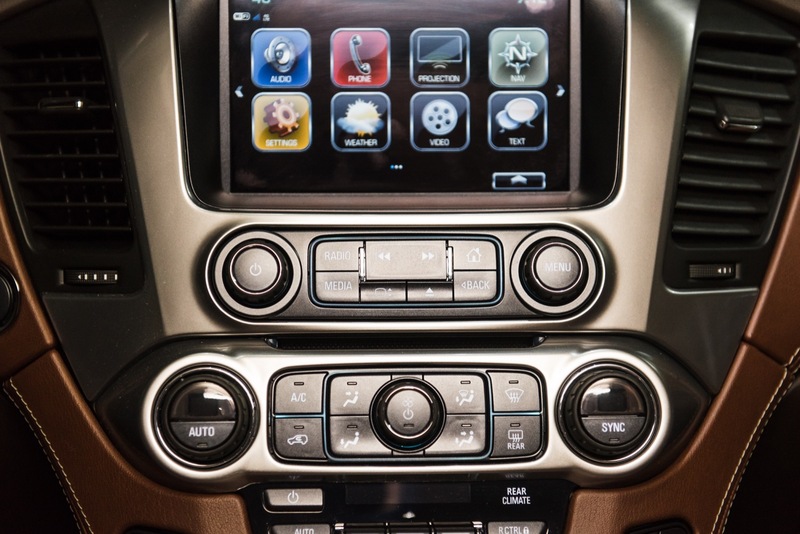 Send the Acadia to Buick. 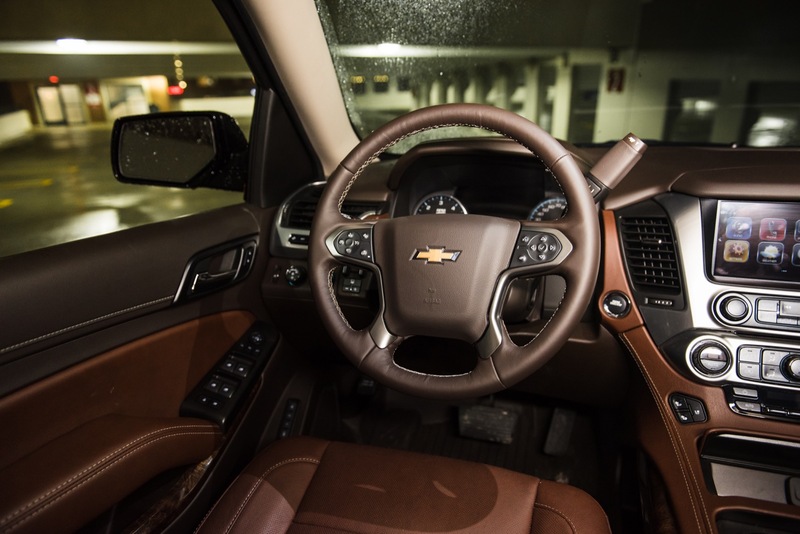 The Enclave is already there.